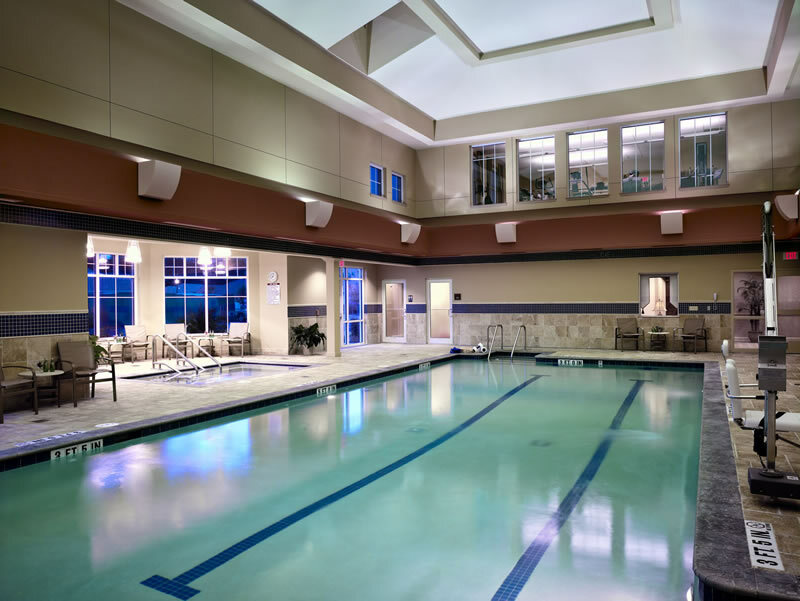 With thousands of completed projects in its portfolio, Life Safety Designs, Inc. continues to expand its horizons. 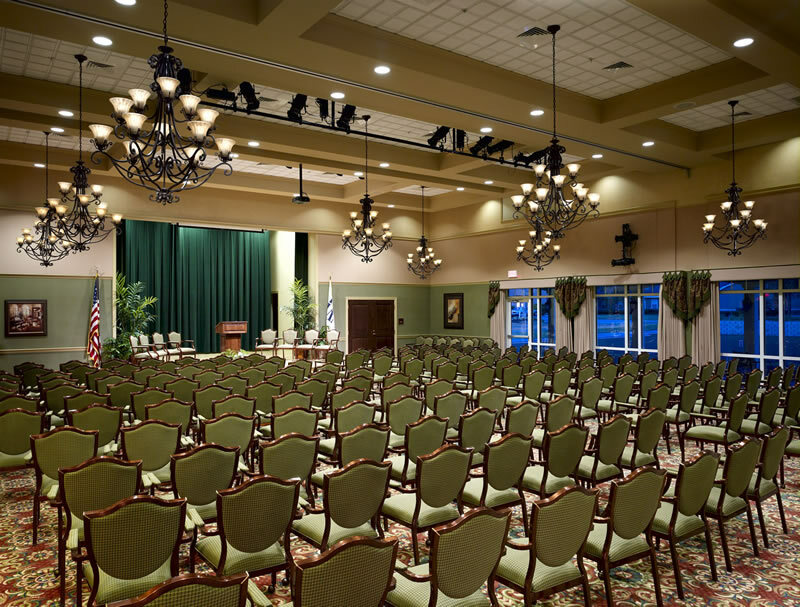 From simple projects to complex, multi-system networked installations, LSDI demonstrates the knowledge and fortitude to deliver unparalleled value to our clients. To gain a further understanding of LSDI’s capabilities, please explore the showcase of successfully completed projects by LSDI across many market segments. 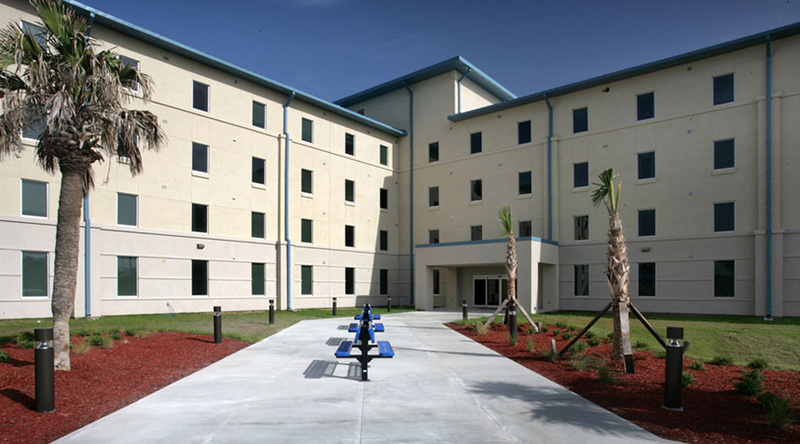 Building its presence at Naval Station Mayport, Florida, Life Safety Designs, Inc. installed fire alarm and Video Surveillance systems, along with voice / data infrastructure, to the design / build Bachelor Enlisted Quarters (BEQ) 2234 project. 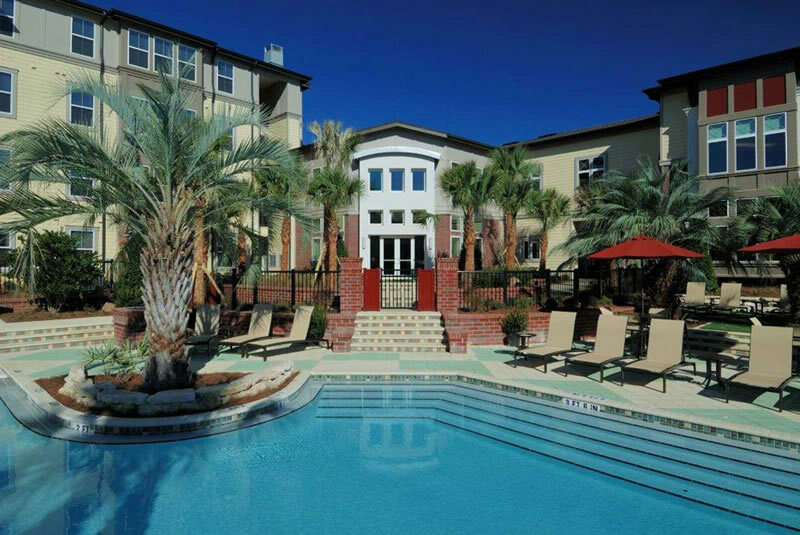 LSDI’s fire alarm system protects the 78 market style apartments (two bedrooms, two bathrooms, a full kitchen, and living / dining areas) and the public areas of the 100,000 sq. ft. building. 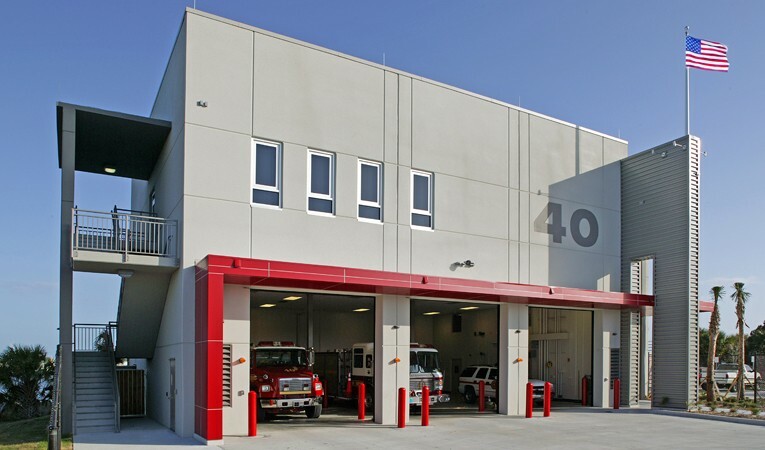 Life Safety Designs, Inc. provided both fire and security alarm systems for its most recent fire station project, Fire Station #40 for the Jacksonville Fire & Rescue Department. 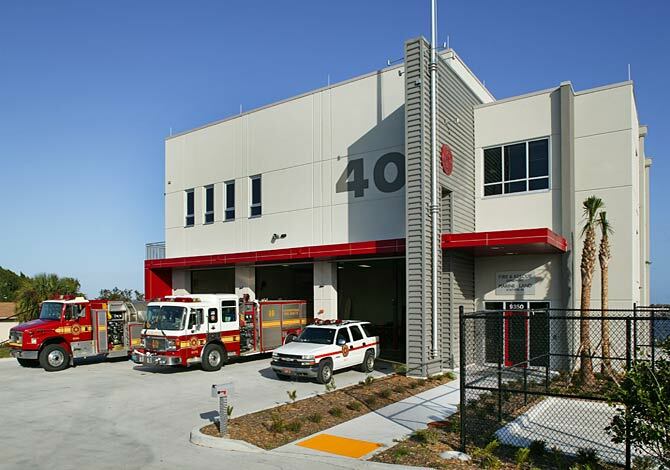 The fire station is responsible for both land and marine based emergency responses. 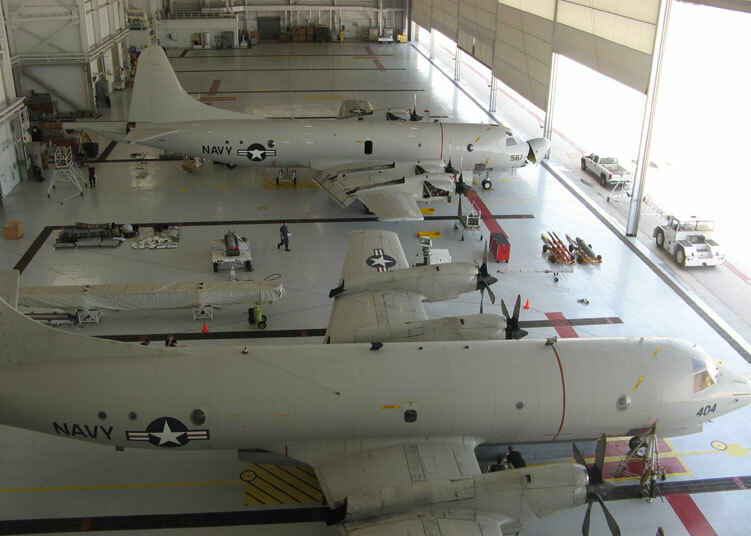 Life Safety Designs, Inc. provided integral low voltage electrical systems and voice data infrastructure for the Hangar 511 design / build project at NAS Jacksonville. 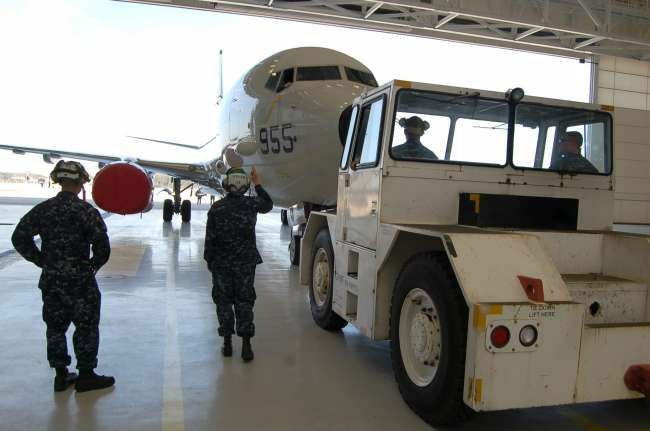 LSDI protects Hangar 511, the largest structure of its kind in the Navy, with state of the art fire alarm, video surveillance, intercom, paging and access control systems. 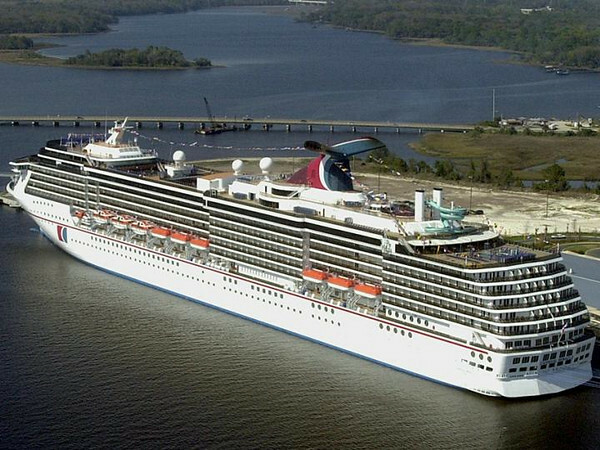 Life Safety Designs, Inc. provides ongoing maintenance support for the Jacksonville Port Authority Cruise Terminal. LSDI services the fire alarm, access control, and video surveillance systems employed at the terminal. 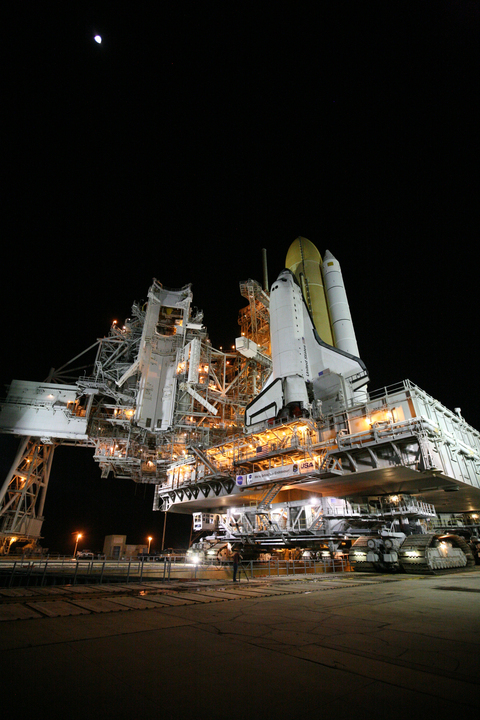 Throughout the years, Life Safety Designs, Inc. contributed to multiple projects at the Cape Canaveral. 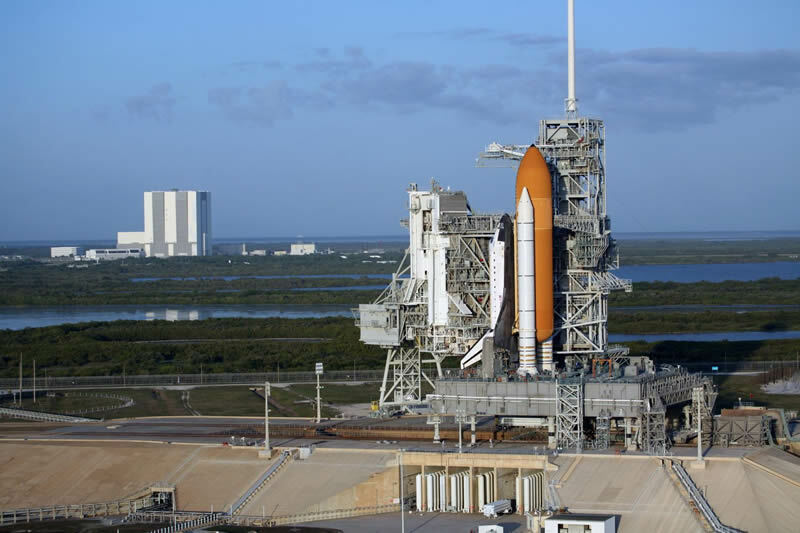 From the launch complexes and cavernous buildings at the Kennedy Space Center, to the tracking complex at the Merritt Island Launch Annex (MILA), LSDI systems protected integral elements and provided essential communications pathways. 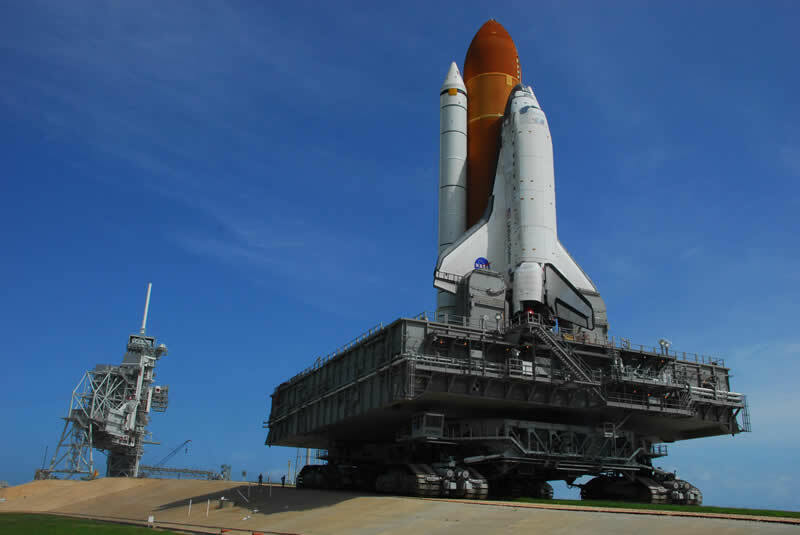 LSDI is proud of its contributions to further NASA’s mission to pioneer the future in space exploration, scientific discovery, and aeronautics research. 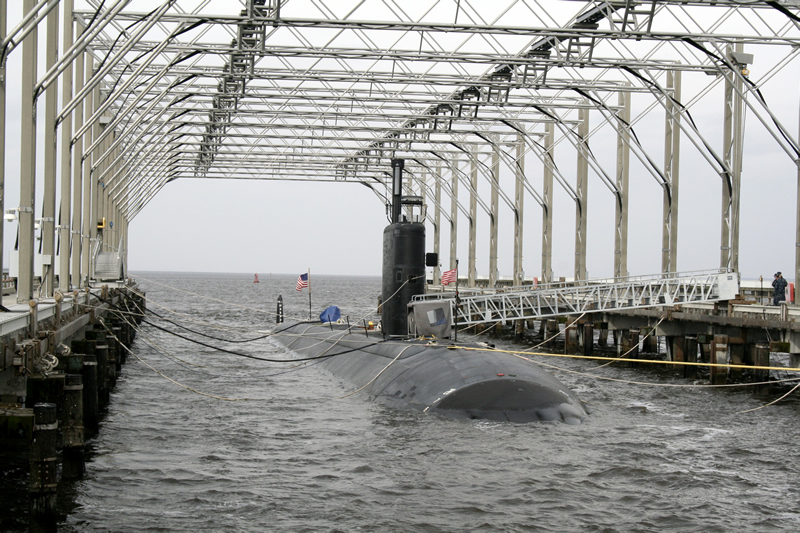 Life Safety Designs, Inc. is proud to serve Naval Submarine Base Kings Bay, Georgia. 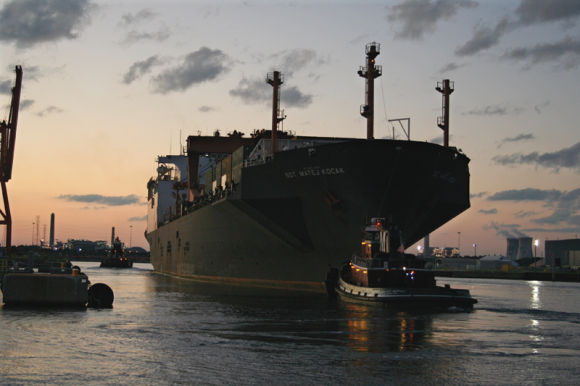 LSDI systems are deployed on multiple base projects including the voice / data infrastructure at the Magnetic Silencing Facility, a leading edge facility for degaussing ships and submarines. 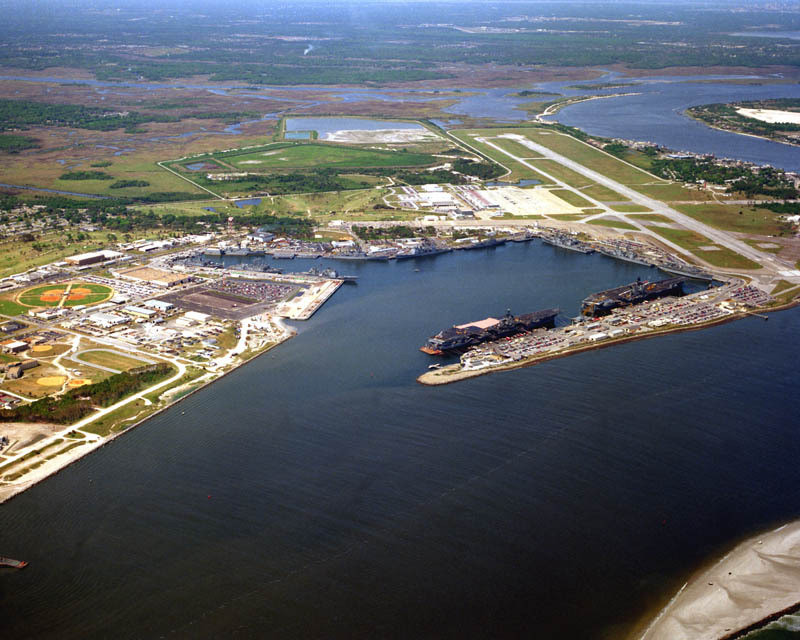 LSDI welcomes the opportunity to expand its presence at NSB Kings Bay, home port of the U.S. Navy’s Atlantic Fleet of Trident nuclear powered submarines. 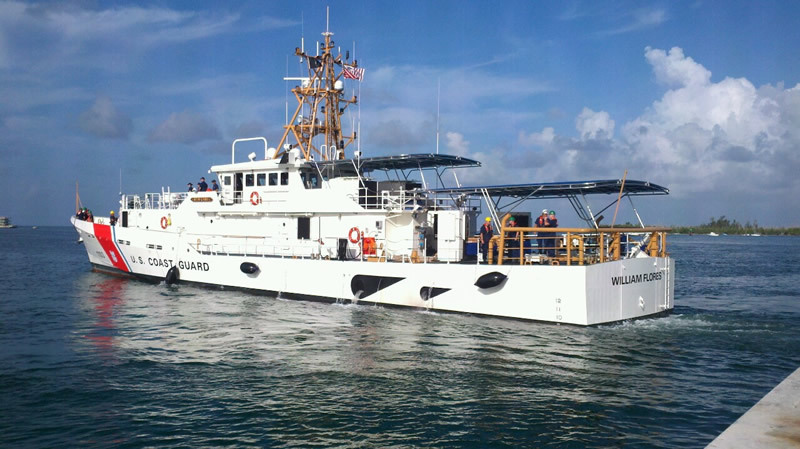 Life Safety Designs, Inc. established an active presence in the ongoing upgrades and expansions at Marine Corps Support Facility Blount Island. 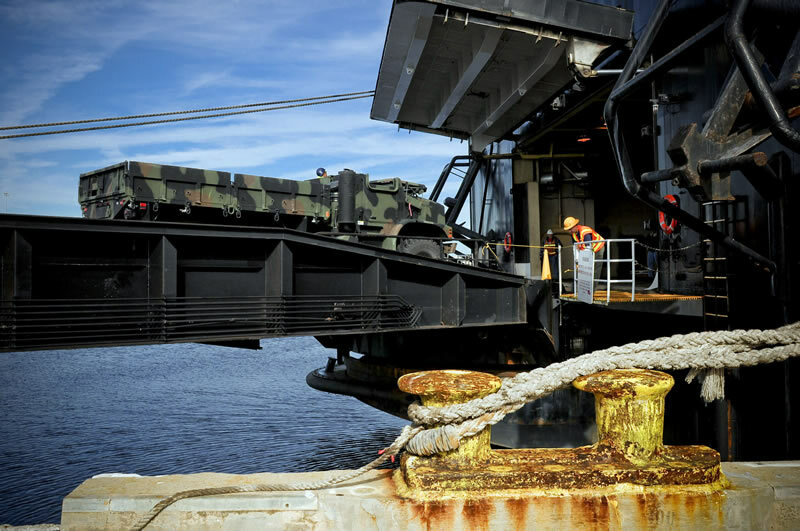 A vital cog in planning, supporting, and executing logistical efforts in support of the Marine Corps Maritime Prepositioning Force, MCSF Blount Island is undergoing significant upgrades and expansion to facilitate its mission. 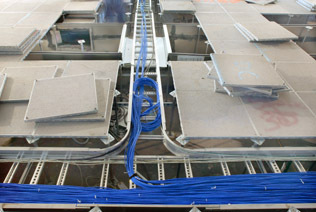 LSDI’s ongoing role in base enhancement projects includes both low voltage systems and voice / data infrastructure. 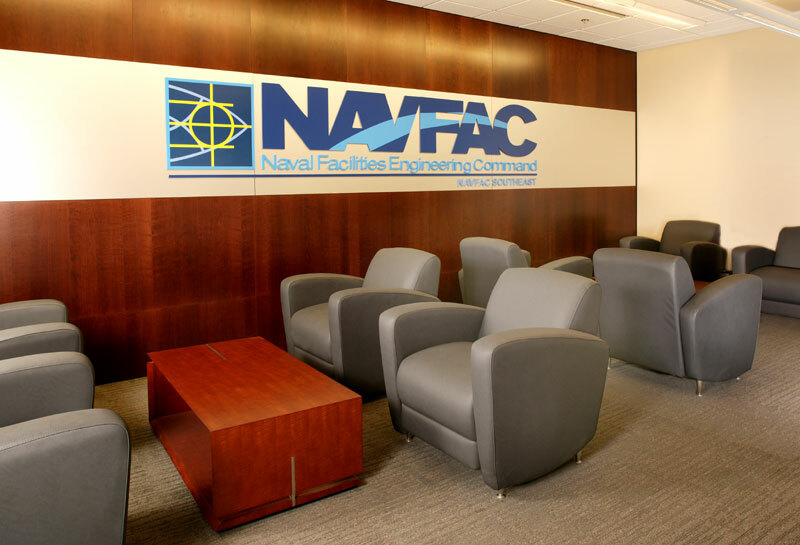 Life Safety Designs, Inc. provided and installed the fire alarm system in the recently constructed Naval Facilities Engineering Command Southeast (NAVFAC Southeast) Headquarters at Naval Air Station Jacksonville, Florida. 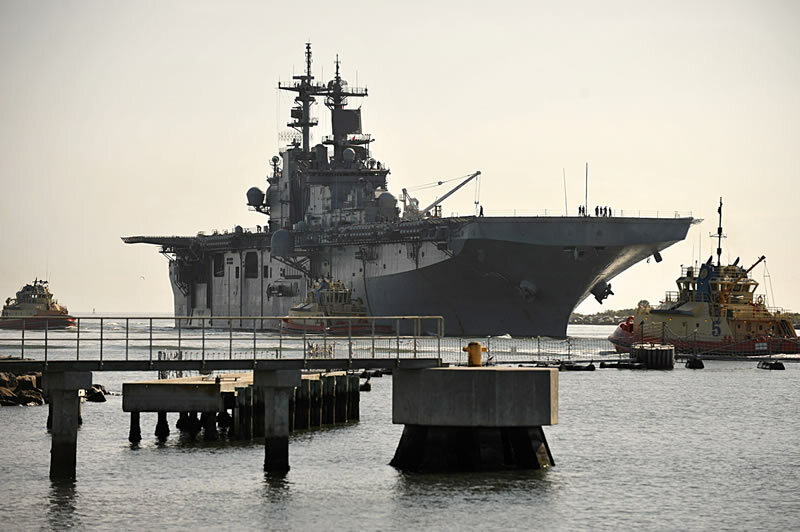 LSDI’s system protects the civilians and military personnel charged with planning, designing, and managing construction projects in excess of $2.4 billion dollars annually from over 22 field offices for the Navy and other governmental agencies. 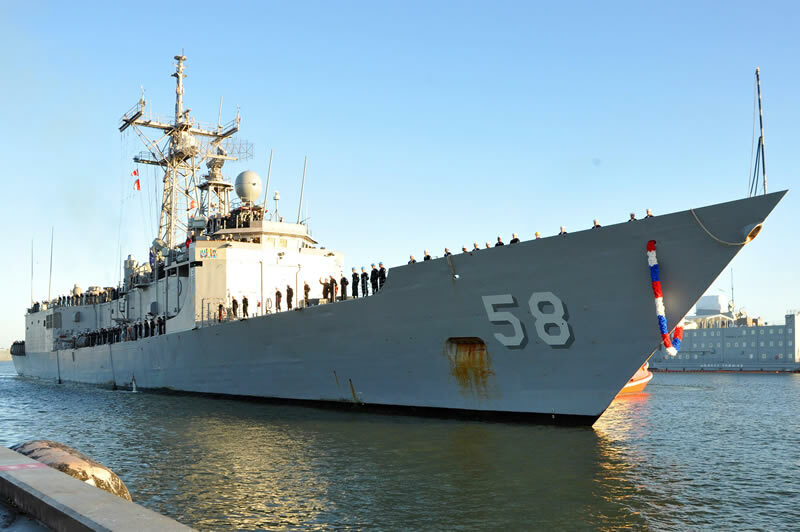 Actively participating in infrastructure projects across the base, Life Safety Designs, Inc. is installing state of the art systems that actively protect Navy service members, contractors, and their families. 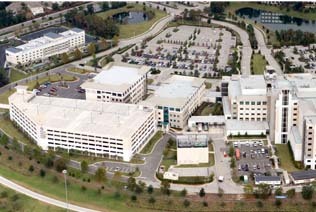 LSDI is engaged in a variety of new projects and enhancements to current facilities, including upgrading wharf communication infrastructure for the pending arrival of a nuclear aircraft carrier, installing life safety and access control systems for the Child Development Center, and fire alarm / mass notification, video surveillance, intrusion, duress, and access control systems and voice data infrastructure for the Fitness Center expansion. 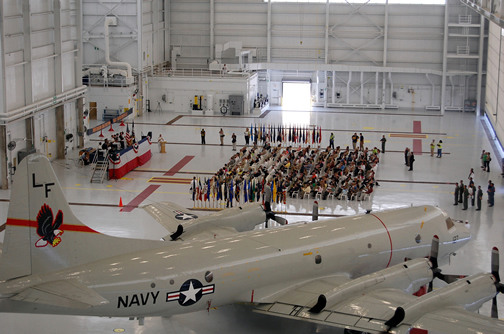 Life Safety Designs, Inc. provided both the fire alarm and fire suppression systems responsible for protecting the facility and occupants of the new P-8A Integrated Flight Training Facility at Naval Air Station Jacksonville, Florida. 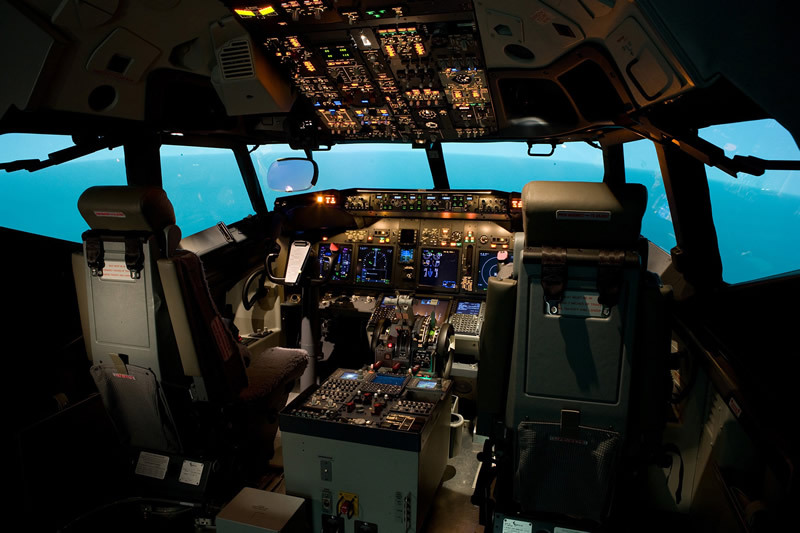 The state of the art facility provides training for the Navy’s most recent aircraft addition, the P-8A Poseidon, which will replace the longserving P-3 Orion aircraft. 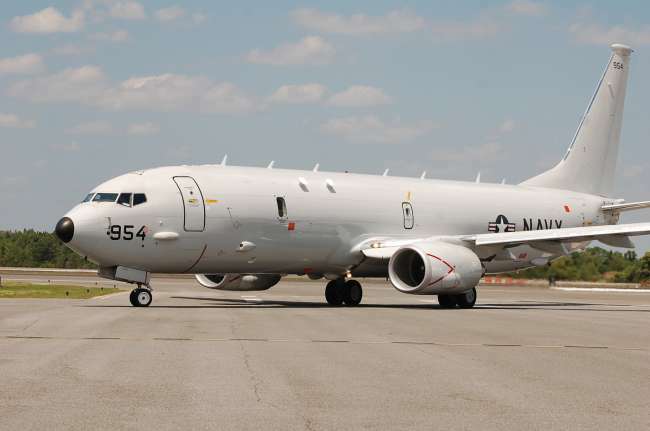 With six squadrons of the P-8A Poseidon scheduled to be based at NAS Jacksonville, this facility will serve a vital role in training naval aviators for years to come. 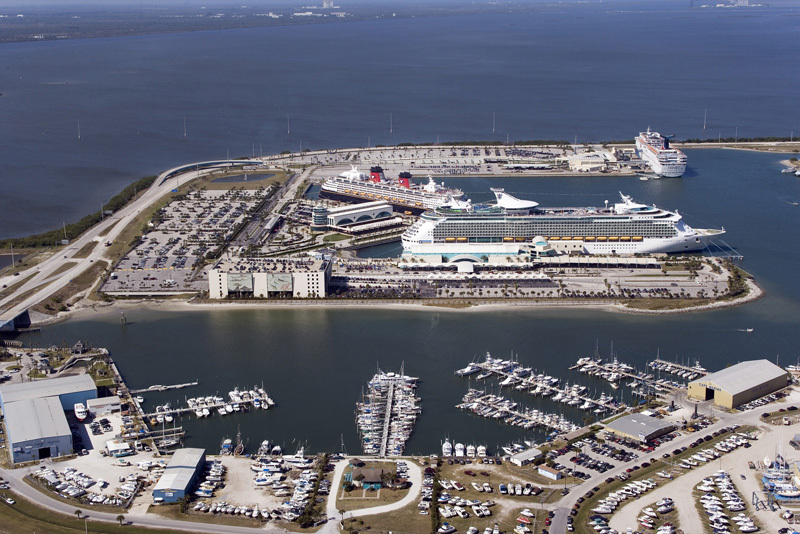 Life Safety Designs, Inc. facilitated the expansion for the fiber optic backbone one of the world’s busiest cruise ports. 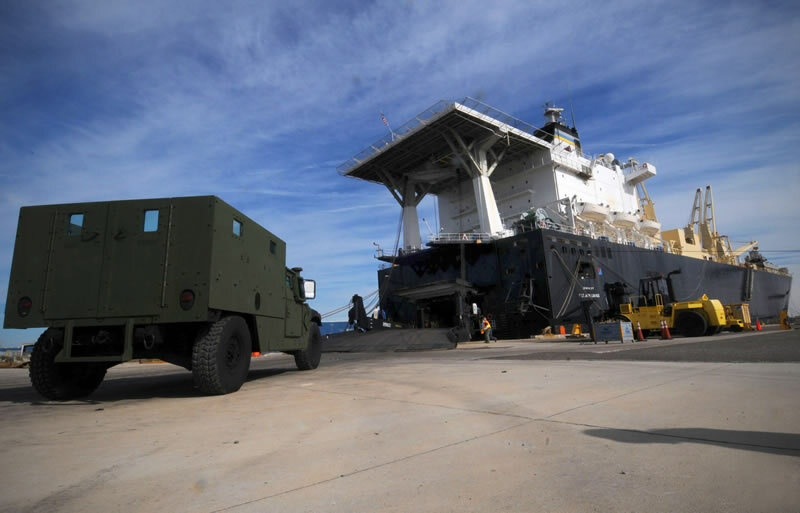 Expansion of the fiber optic backbone was necessary to support the increasing demands on this valuable cruise, cargo, and naval port. 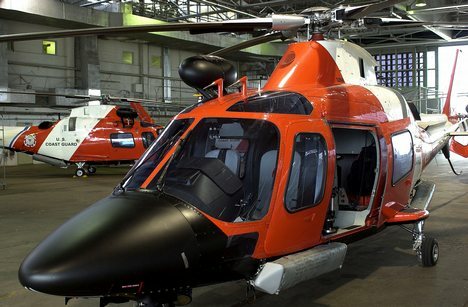 Life Safety Designs, Inc. provides ongoing maintenance support and inspection of the fire alarm system at the United States Coast Guard Hitron (Helicopter Interdiction Tactical Squadron) hangar at Cecil Field in Jacksonville, Florida. 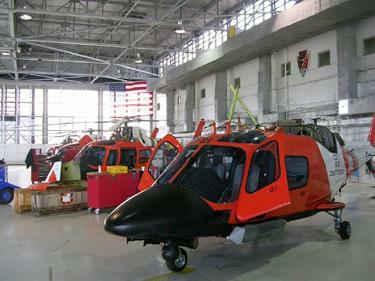 The expansive hangar is home to a squadron of elite helicopters and personnel specializing in Airbourne Use of Force and drug interdiction missions. 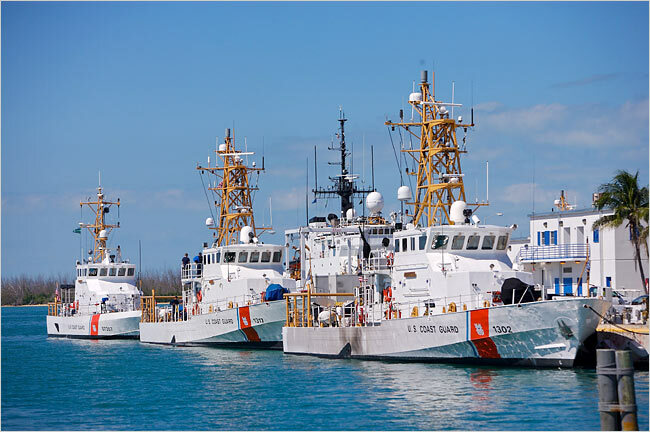 Life Safety Designs, Inc. provided fire alarm systems and voice data infrastructure to accommodate the Coast Guard’s advanced new Fast Response Cutter (FRC) fleet stationed at Key West. 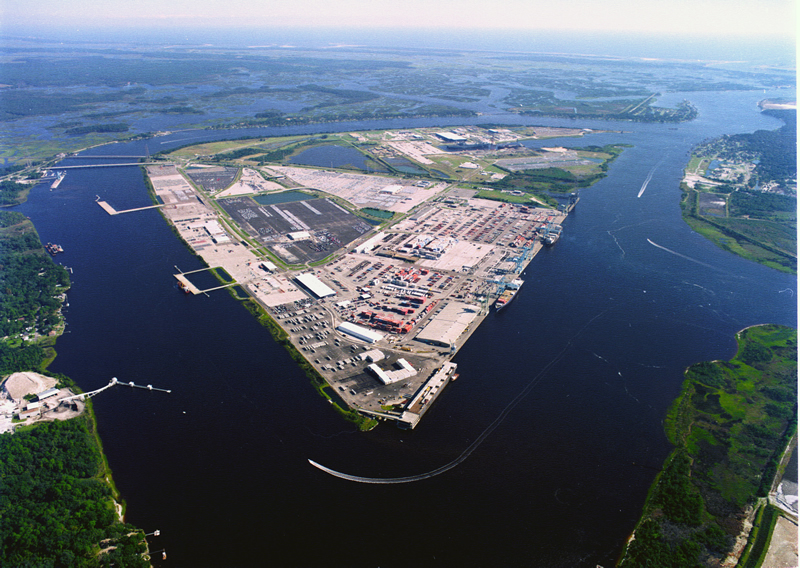 The contract included support buildings and upgrades to the existing shore ties. 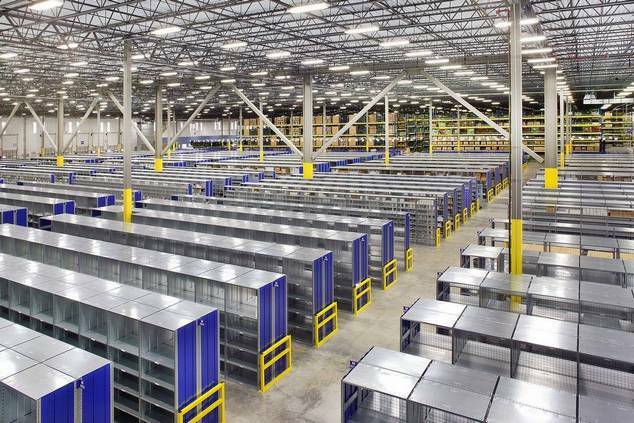 Life Safety Designs, Inc. installed the fire alarm system in the 58,000 sq ft Bartram Walk Retail Facility. 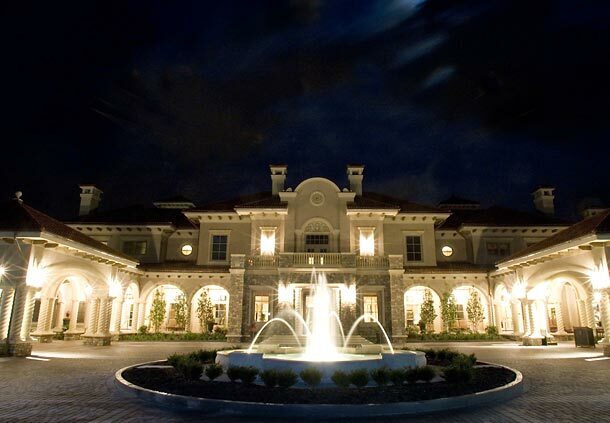 The fire alarm system in this upscale one and two-story shopping facility is serviced and maintained by LSDI technicians. Additionally, LSDI performs the annual fire alarm inspection. 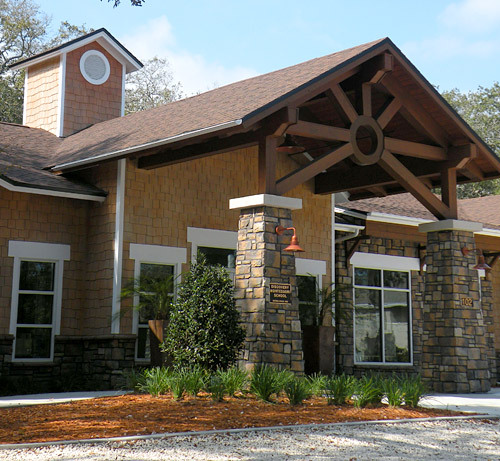 Life Safety Designs, Inc. was contracted to replace the fire alarm system at the Orange Park Kennel Club, paving its way to become Best Bet Jacksonville Orange Park Kennel Club. 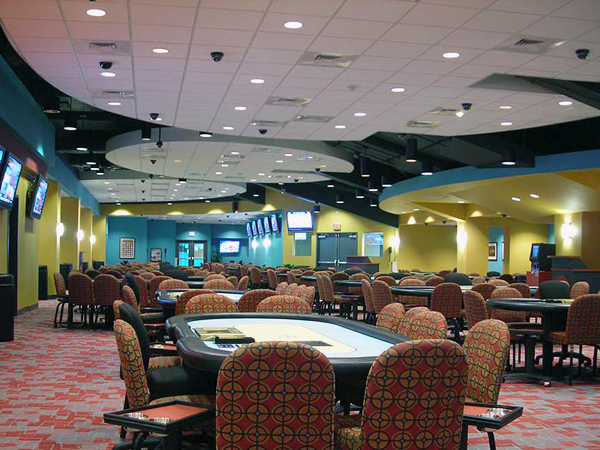 The fire alarm replacement and other renovations resulted in a new poker room, complimenting the ongoing simulcasts and on-site racing gaming opportunities. 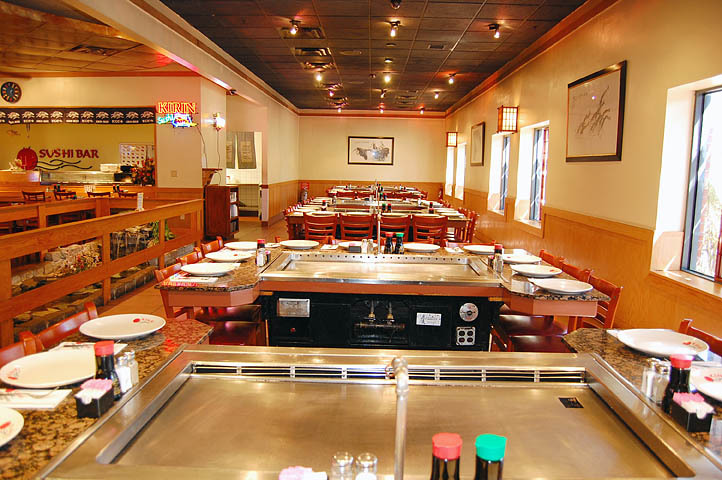 Life Safety Designs, Inc. delivers ongoing fire alarm service for Kan Ki, an upscale Japanese Steakhouse in Jacksonville, Florida. LSDI personnel service and maintain the fire alarm system, along with completing annual inspections and provides central station fire alarm monitoring services. 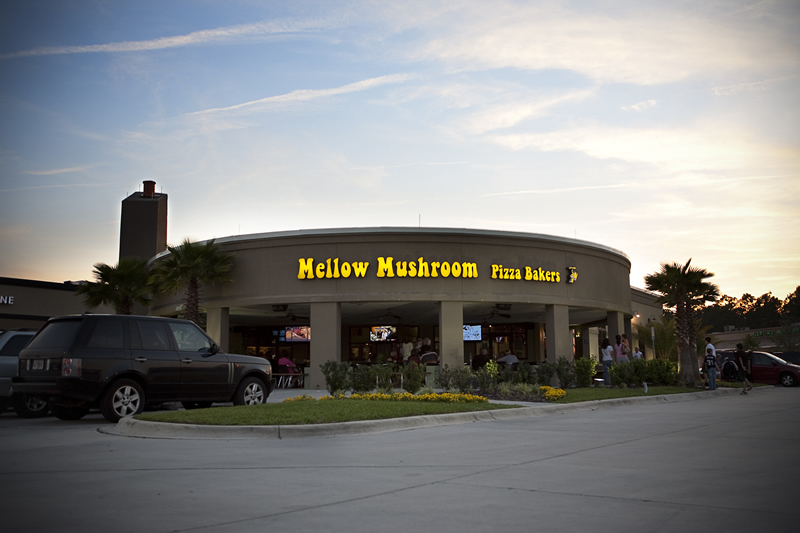 Life Safety Designs, Inc. installed the fire alarm system at the Mellow Mushroom in Jacksonville, Florida during the pizza restaurant’s initial construction. 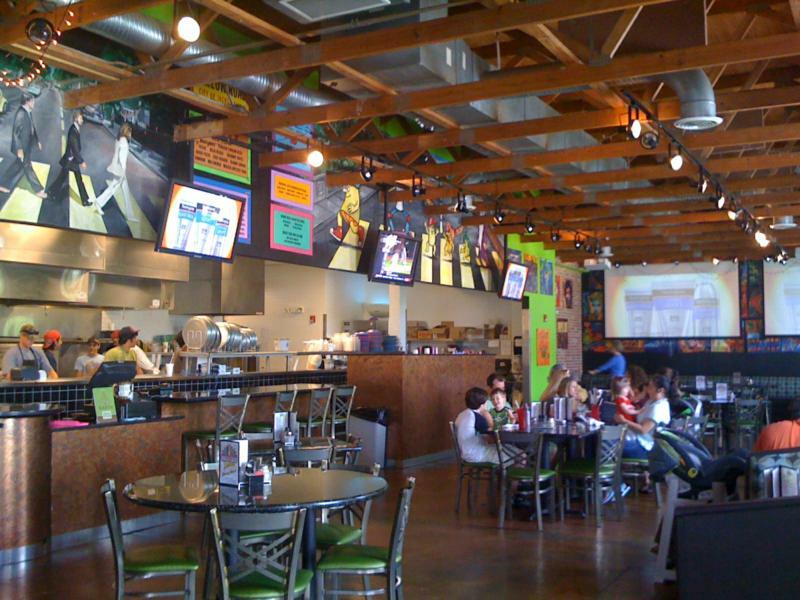 LSDI personnel inspect the fire alarm system annually and provide ongoing maintenance and support to protect the Mellow Mushroom facility, employees, and customers. 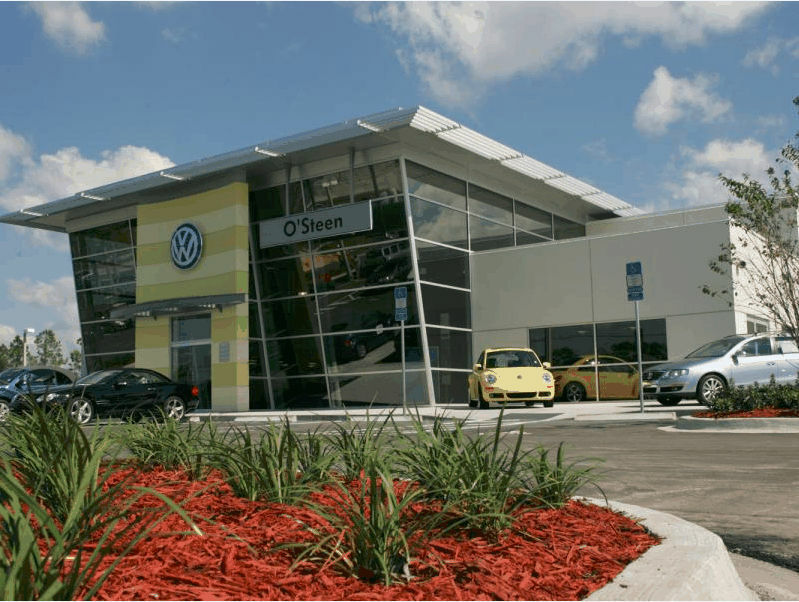 Life Safety Designs, Inc. installed the fire alarm system at O’Steen Volkswagen in Jacksonville, Florida. 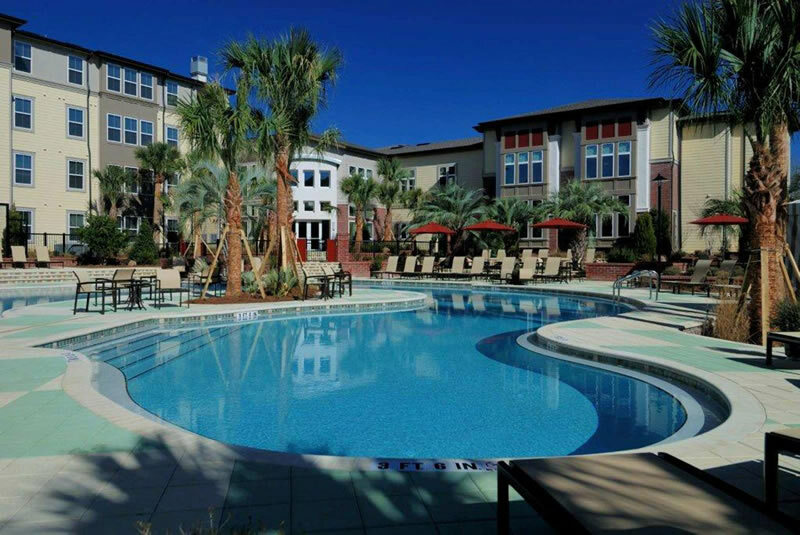 LSDI technicians provide ongoing maintenance and repair functions, while the inspections department ensures the fire alarm and fire sprinkler systems maintain code compliance and operate as designed. 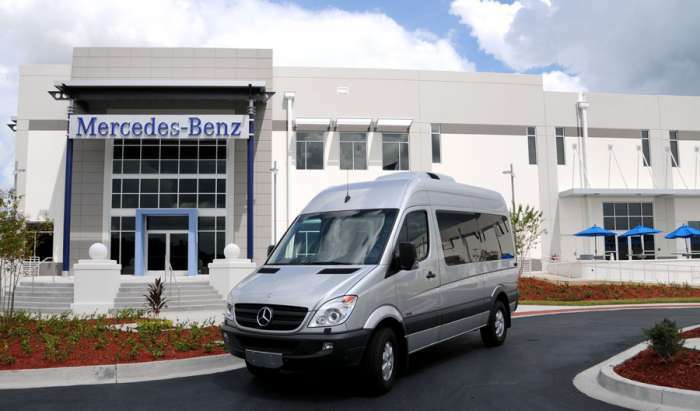 Life Safety Designs, Inc. expanded the fire alarm system of a vacant industrial space to accommodate the unique needs of the Mercedes Benz Parts Distribution Center. 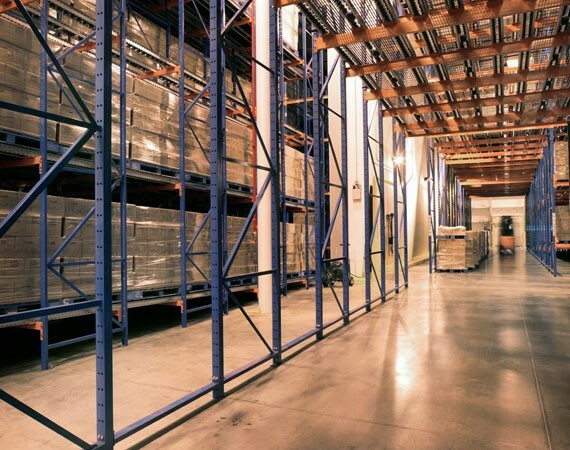 The contract included an upgrade of the existing fire alarm control panel and an expansion of the current field devices for the existing 415,000 sq ft warehouse facility. 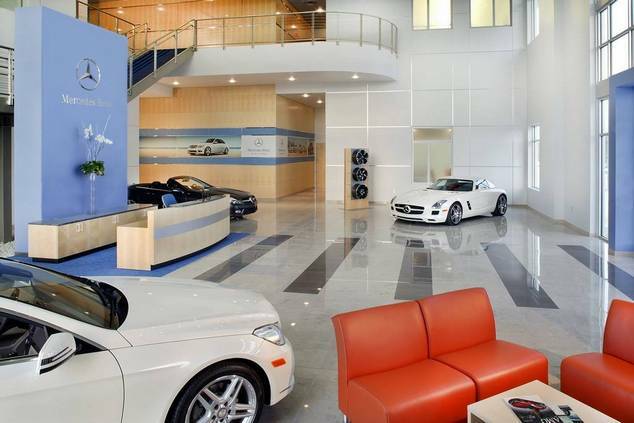 Incorporating the Mercedes-Benz Autohaus designs, the Sales Operations Southern Region Office supports 102 Mercedes-Benz dealerships across 12 states and the Parts Distribution Center supports 70 Mercedes-Benz dealerships with parts support. 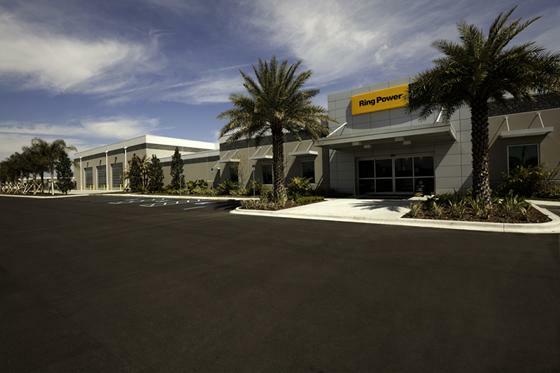 Life Safety Designs, Inc. provided the fire alarm system for the Ring Power complex in Riverview, Florida. The heavy machinery complex sells and services large earth moving and heavy industrial equipment. 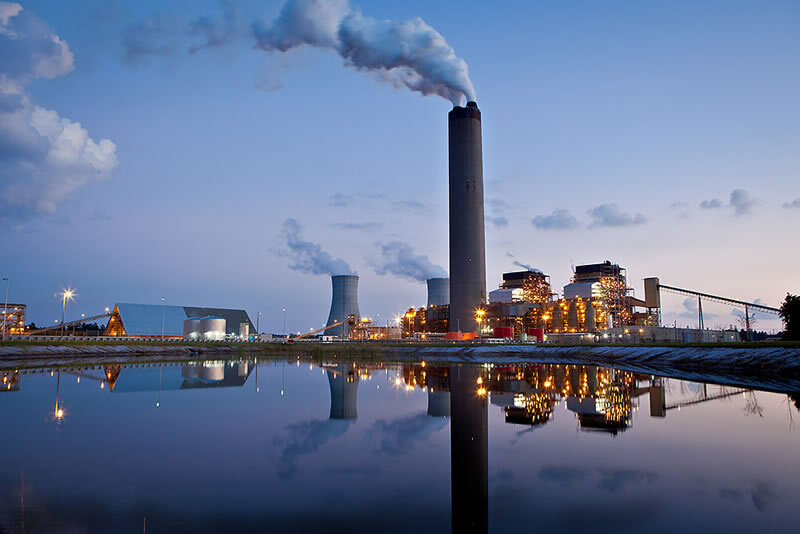 Working with Miller Electric, Life Safety Designs, Inc. successfully upgraded and replaced the fire alarm system at Seminole Electric Cooperative’s Seminole Generating Station in Palatka, Florida, one of the cleanest and most reliable coal plants in the United States. LSDI installed standalone Notifier NFS-3030 fire alarm control panels for each generatiing unit and fabricated custom control cabinets to meet SEC’s unique plant needs. 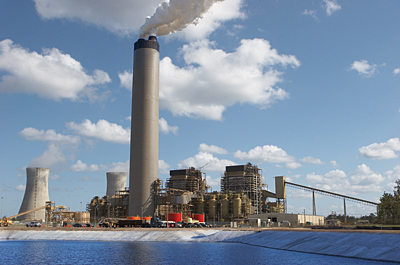 LSDI conquered the unique challenge of upgrading and replacing the fire alarm system in an active industrial application, as the station continued to generate power for its network of Florida customers throughout the project. 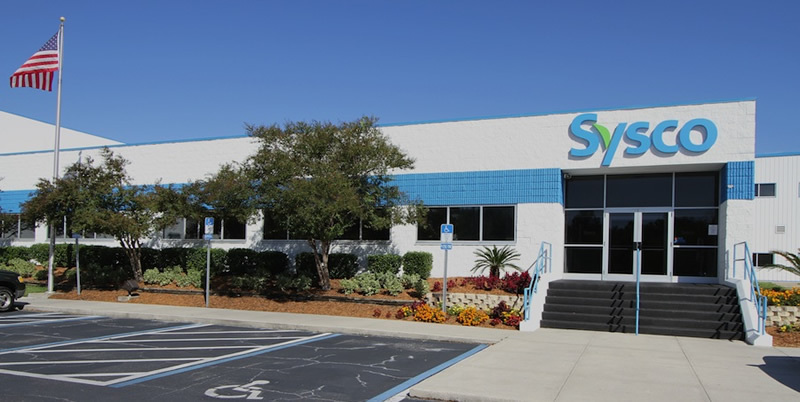 Life Safety Designs, Inc. ‘s fire alarm, access control, and security systems stand watch over the Sysco Foods Jacksonville Distribution Center. From contract installations, additions, and upgrades to routine service, inspections, and monitoring services, LSDI continues to watch over the Sysco Foods’ valued employees and facilities. 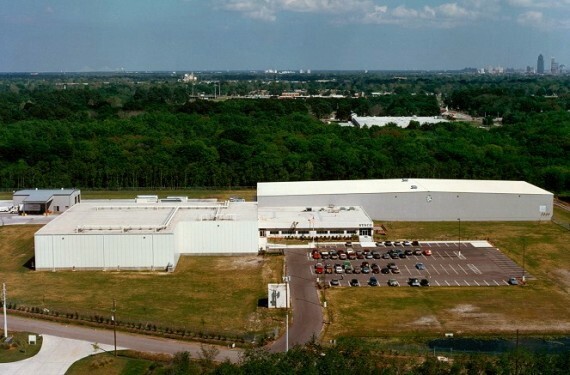 Following the contract installation of the original networked Notifier fire alarm system, Life Safety Designs, Inc. continues to provide ongoing maintenance and support at the Target Distribution Center in Lake City, Florida. 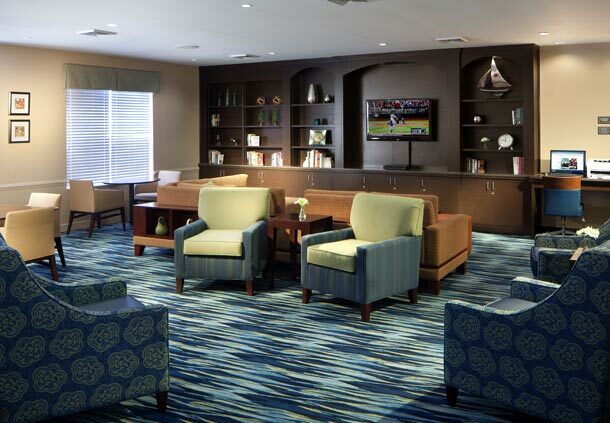 Recently, LSDI enhanced the fire alarm system to accommodate the Banana Room Expansion under a separate contract. 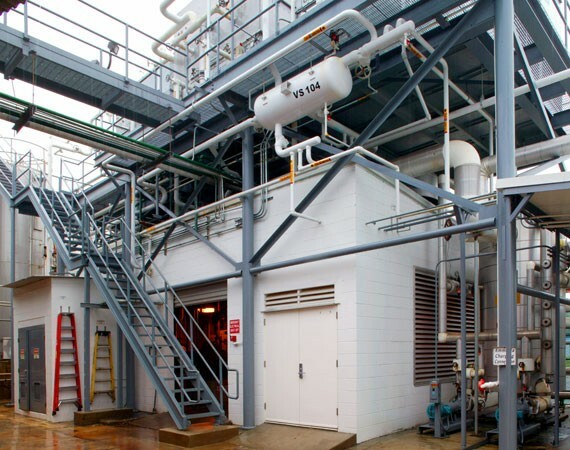 LSDI welcomes the opportunity to partner with contractors and facility owners to provide leading edge protection for large industrial facilities. 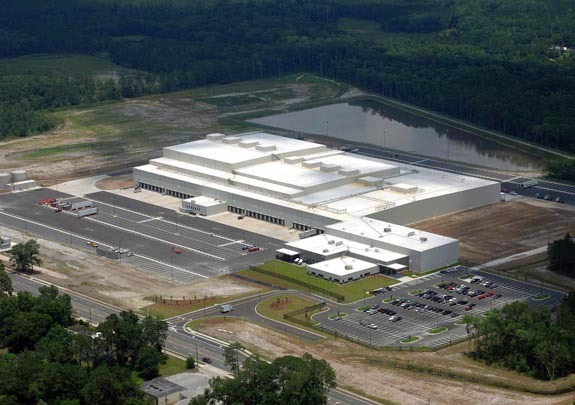 Through a series of contracted projects, Life Safety Designs, Inc. installed fire alarm, access control, and security systems in Whitewave Foods’ industrial, food grade production facility in Jacksonville, Florida. Producing Silk Soymilk, the facility relies on the ongoing maintenance and support of LSDI technicians to ensure that each system operates with maximum efficiency. In addition to performing service and maintenance, LSDI inspects the fire alarm system annually per NFPA guidelines. 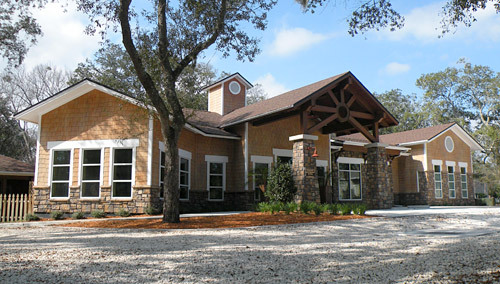 Life Safety Designs, Inc. installed the fire alarm and access control system at Discovery Montessori School in Jacksonville Beach, Florida. 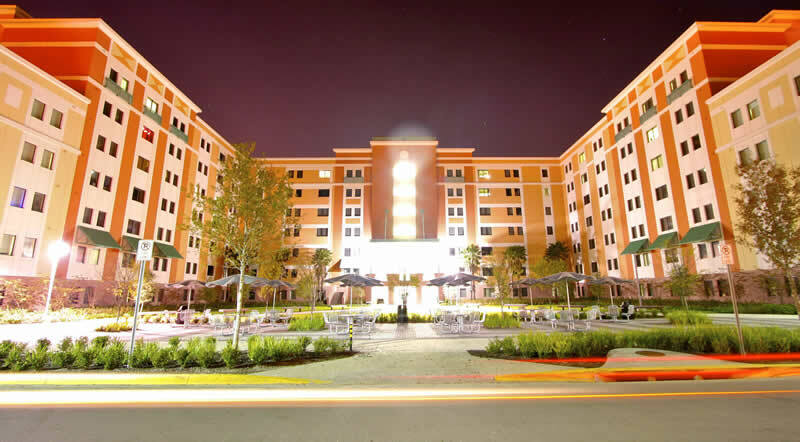 In addition to ongoing maintenance support, LSDI provides NFPA inspections of the fire alarm and fire sprinkler systems at this village-like wooded campus. 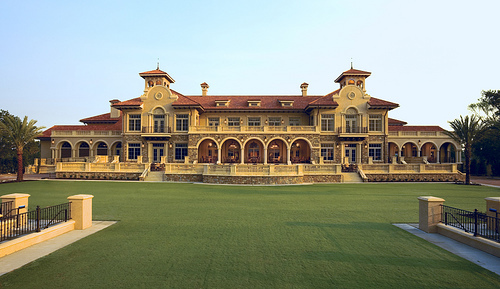 Life Safety Designs, Inc. provided the fire alarm system and voice / data infrastructure for the Florida State College at Jacksonville / Flightstar Aircraft Services Joint Venture at Cecil Field. 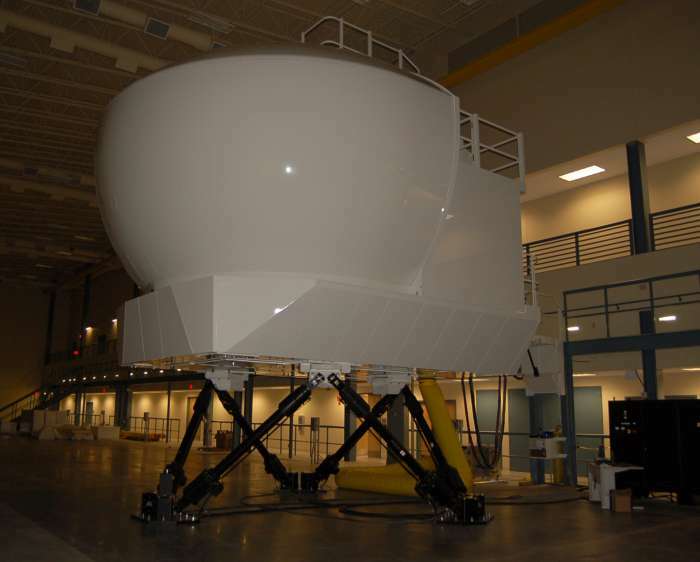 LSDI installed a specialized fire alarm system capable of protecting the unique requirements of a large scale aircraft coating facility. LSDI technicians continue to provide ongoing maintenance support for this valuable partnership that trains local residents to work in the aircraft industry and services commercial aircraft from around the globe. 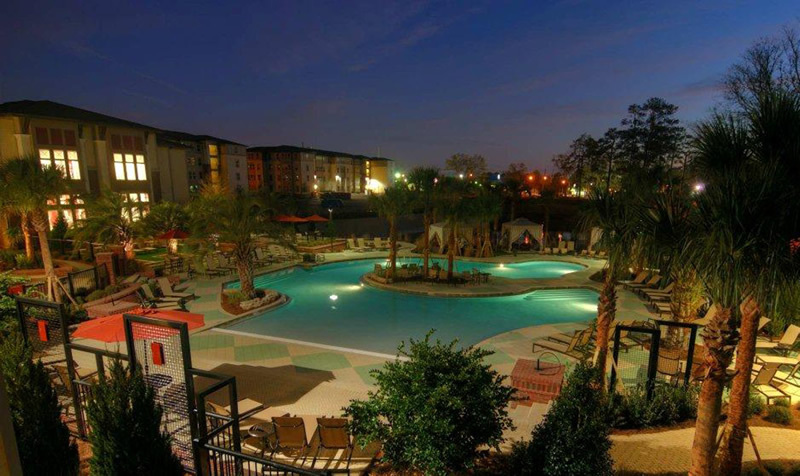 Life Safety Designs, Inc. systems are integrated into the many campuses of the Florida State College at Jacksonville network. 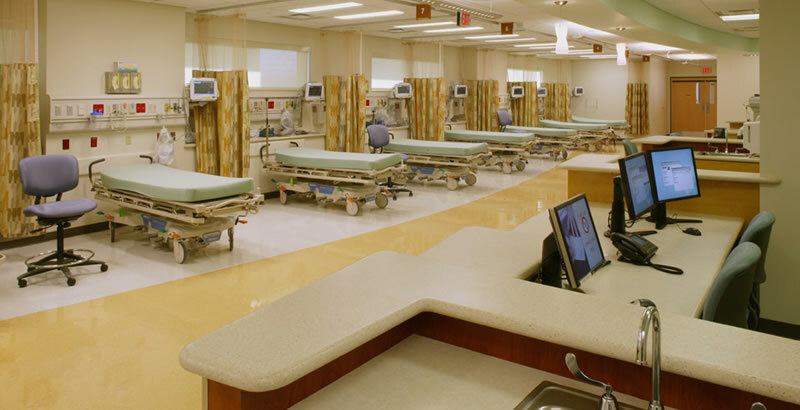 Under multiple contracts, LSDI installed fire alarm, nurse call, and specialty systems as required to meet individual campus needs. 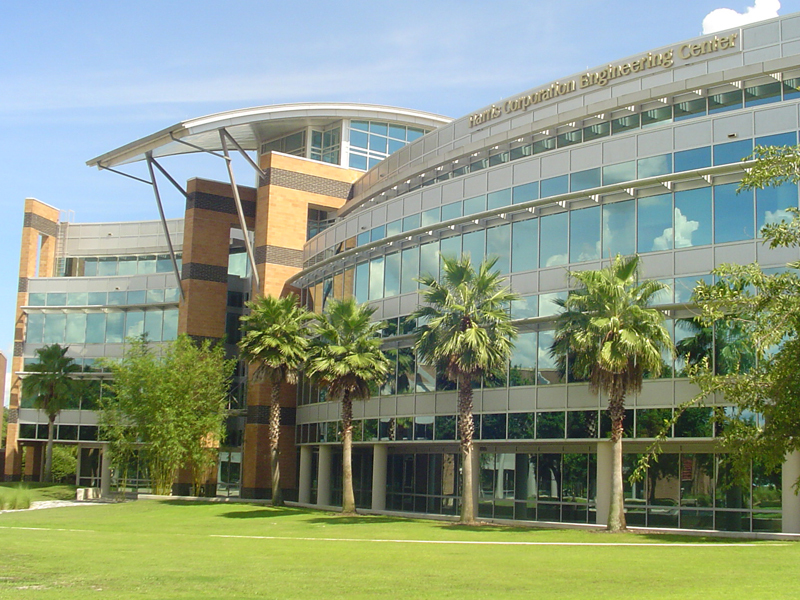 LSDI provides ongoing maintenance support of its systems to each campus. 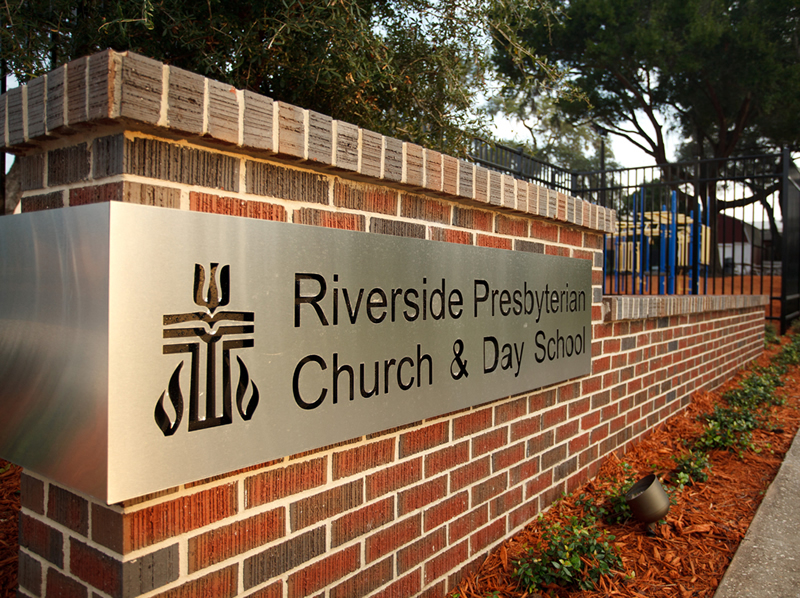 Recently, LSDI was awarded a service contract for the entire FSCJ network of FSCJ campuses..
Life Safety Designs, Inc. systems are integrated into Riverside Presbyterian Day School to protect the students, faculty, and visitors to Jacksonville’s oldest private elementary school. 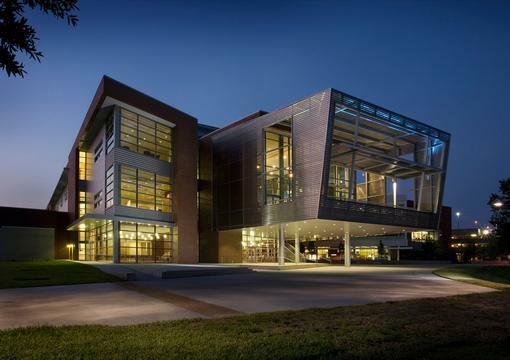 LSDI installed fire alarm, security, and video surveillance systems to guard the campus through a series of projects. 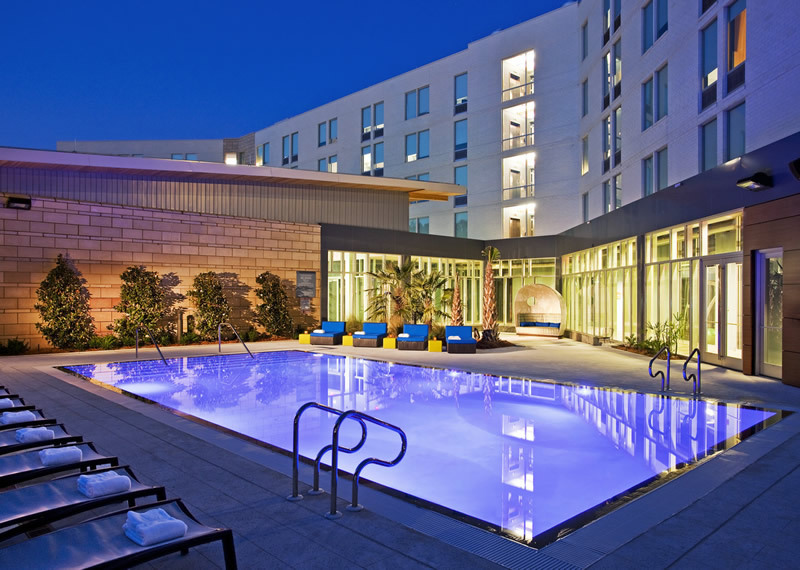 In addition to the ongoing maintenance support, LSDI provides NFPA governed inspections of the fire alarm and fire sprinkler systems. 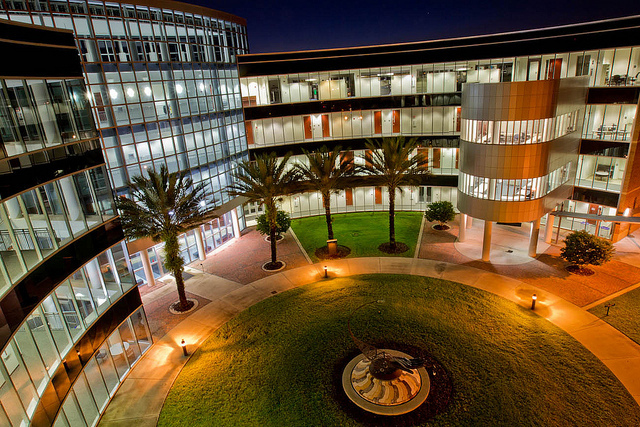 Life Safety Designs, Inc.’s footprint on the campus at the University of Central Florida continues to expand and evolve. LSDI is actively expanding the campus wide Mass Notification System, a valuable and potentially life saving solution to relay valuable information and instructions to a wide audience in an urgent manner. 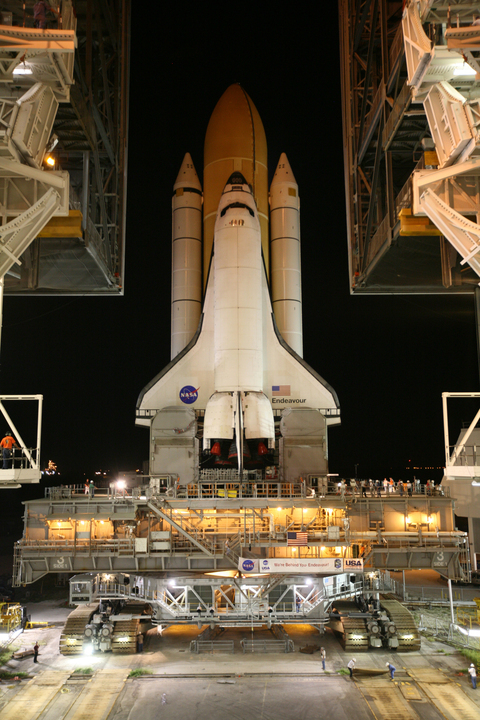 Through multiple and ongoing contracts with both private contractors and the University itself, LSDI is actively working to expand the depth and breadth of this invaluable system. 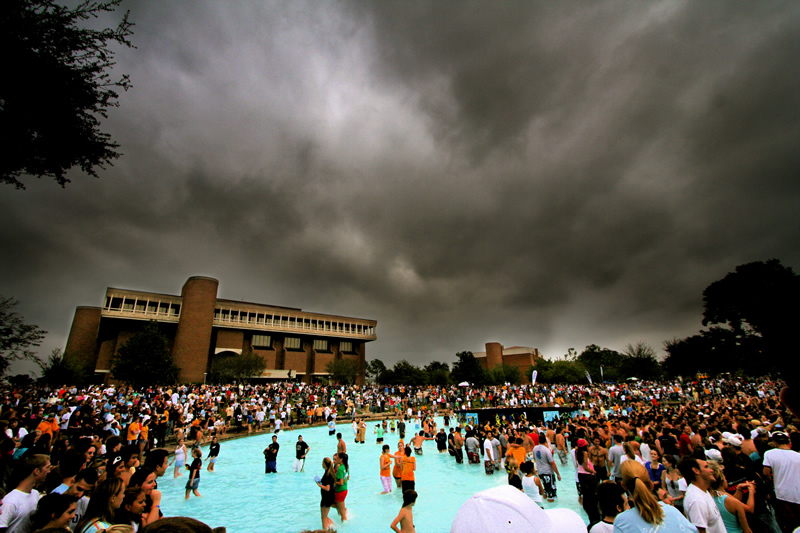 Life Safety Designs, Inc. installed the Cooper Mass Notification System protecting the students, faculty, staff, and visitors of the University of North Florida in Jacksonville, Florida. LSDI installed a MNS capable of transmitting time sensitive messages campus wide in the event of an emergency. The highlight of this system is the ability to project an audible announcement across campus, allowing campus safety officers to relay critical information throughout the campus, including those in remote outdoor areas. 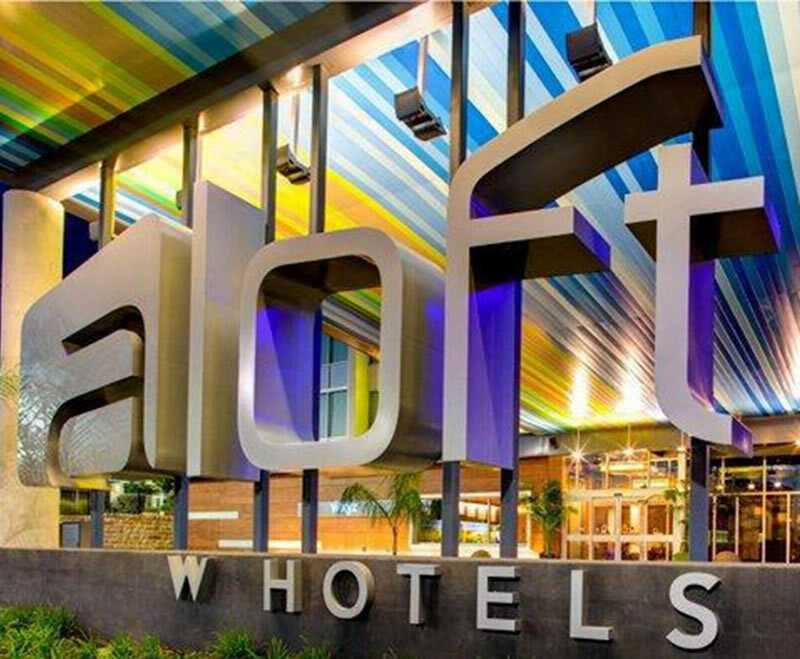 Life Safety Designs, Inc. installed the fire alarm system under contract during the initial construction of the Aloft Tapestry Park hotel in Jacksonville, Florida. Continuing to deliver outstanding services, LSDI continues to provide fire alarm system maintenance and repair. 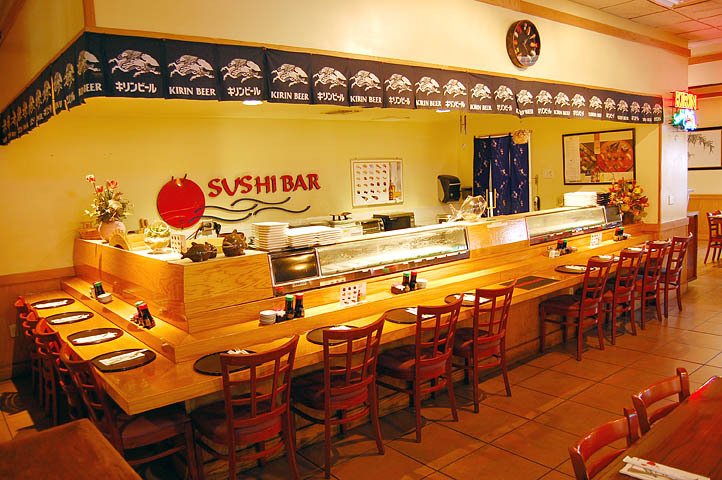 In addition to inspecting the fire alarm system, LSDI provides fire sprinkler system inspections. 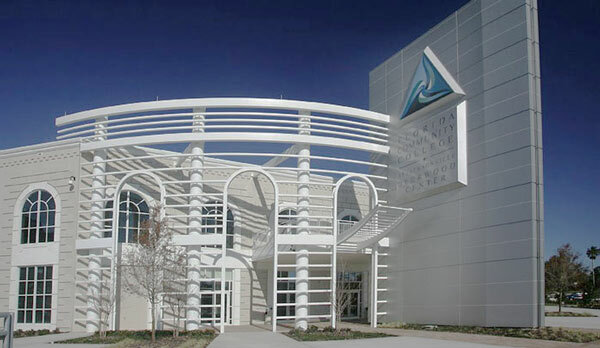 Life Safety Designs, Inc. installed multiple low voltage electrical systems and voice / data infrastructure for the Fleet Landing Community Center in Atlantic Beach, Florida. LSDI installers and technicians provided video surveillance, CATV, aerobics sound, main auditorium sound and projection, and nurse call systems for the new community center. 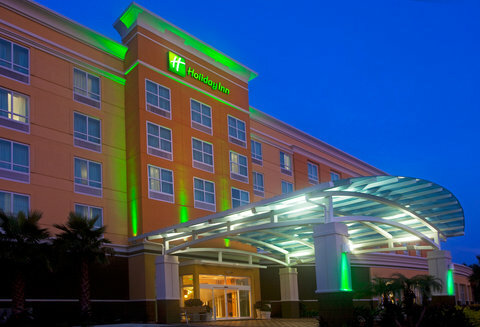 Life Safety Designs, Inc. provided and installed a fire alarm system in a newly constructed Holiday Inn in Jacksonville, Florida. 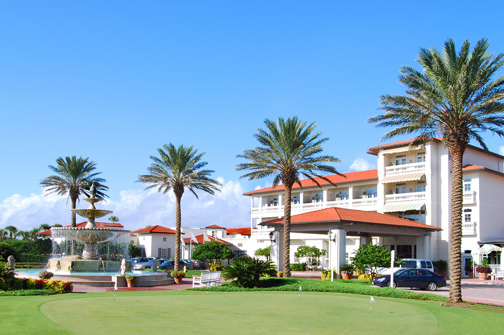 Following the initial installation, LSDI provided annual fire alarm inspection and fire alarm monitoring services to the hotel’s owners. 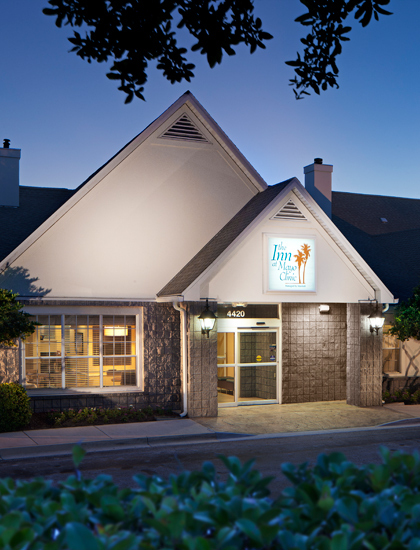 Located within the Mayo Clinic’s Jacksonville, Florida campus, the Inn at Mayo Clinic is serviced by Life Safety Designs, Inc.’s qualified technicians and inspectors. 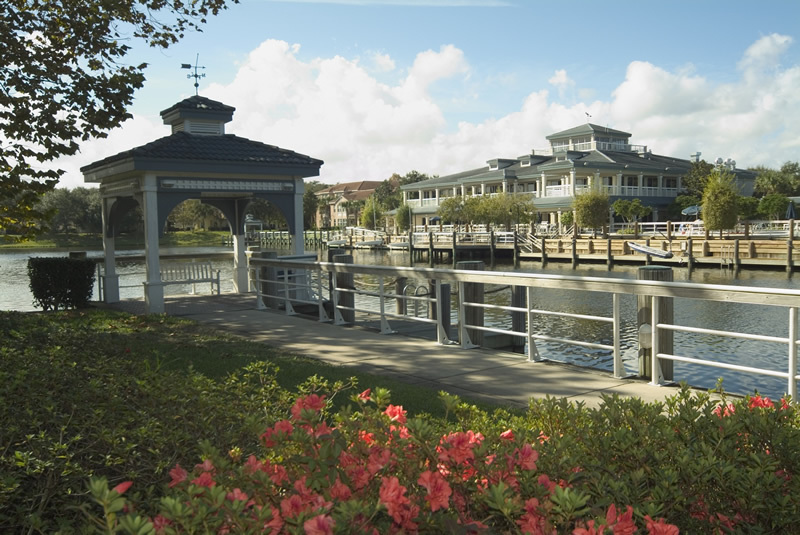 LSDI personnel provide ongoing maintenance and support for the hotel. 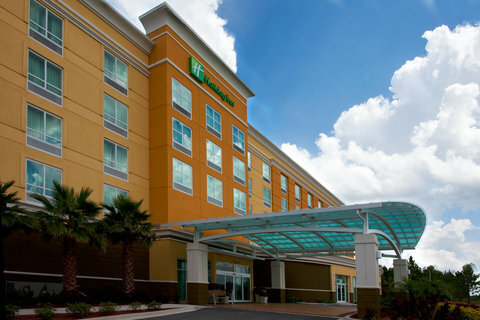 Fire sprinkler and backflow inspections at the Inn are carried out by LSDI inspectors as directed by the NFPA. 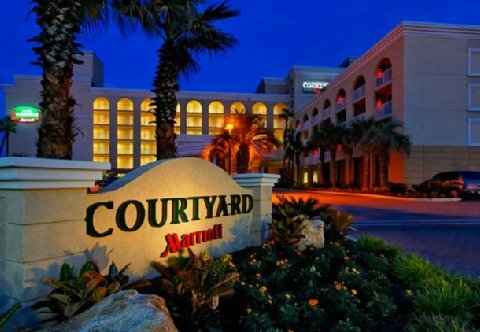 During the initial construction of the Marriot Courtyard Hotel in Jacksonville Beach, Florida, Life Safety Designs, Inc. was contracted to provide and install the fire alarm system. LSDI continues to provide service and maintenance of the fire alarm system. Additionally, LSDI personnel inspect the fire sprinkler and backflow systems. 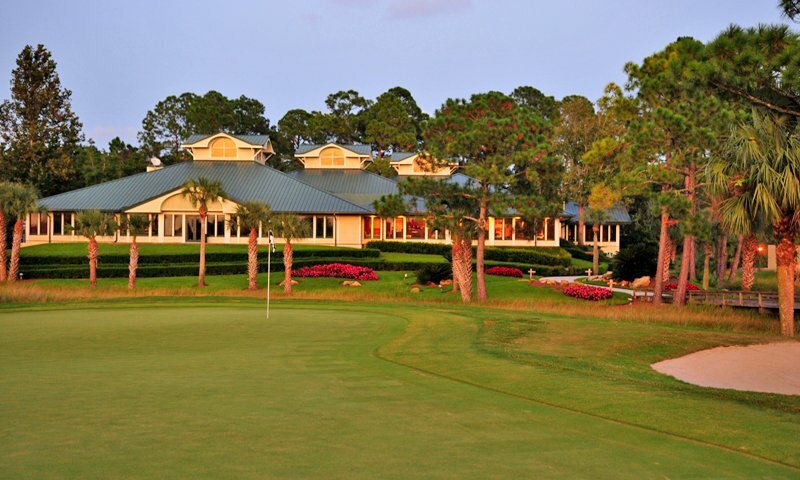 Life Safety Designs, Inc. installed the fire and security alarm systems at the Marsh Landing Country Club, located in Ponte Vedra Beach, Florida. LSDI personnel inspect the fire alarm system in accordance with NFPA guidelines to ensure this vital system operates as designed. 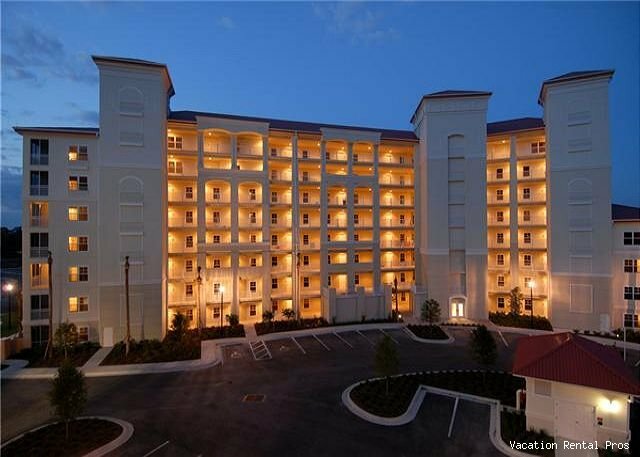 Life Safety Designs, Inc. installed the fire alarm system at the seaside Palm Coast Resort during the initial construction phase. 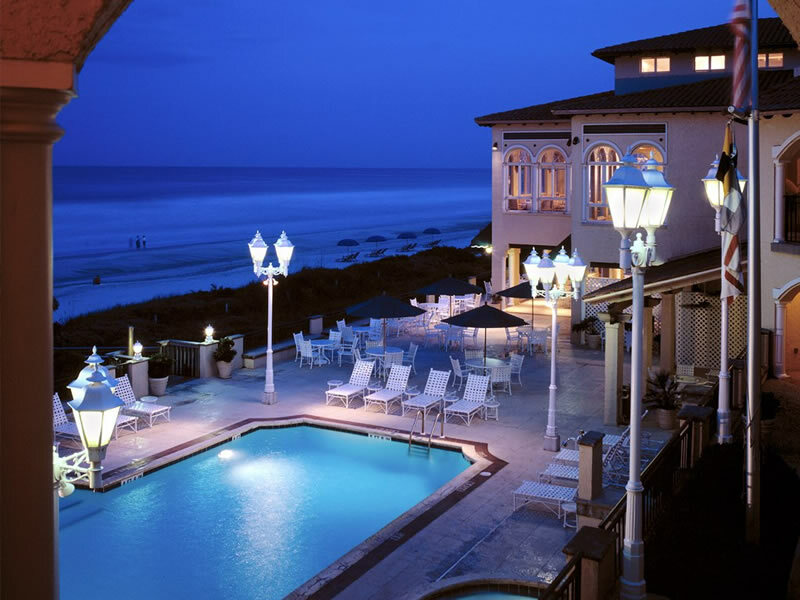 Life Safety Designs, Inc. completed renovations at the Ponte Vedra Inn and Club under a contract. 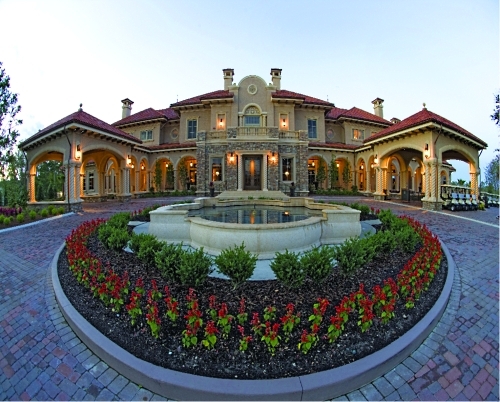 LSDI installed the fire alarm system as part of the renovation of its famed Florida and Georgia Houses. 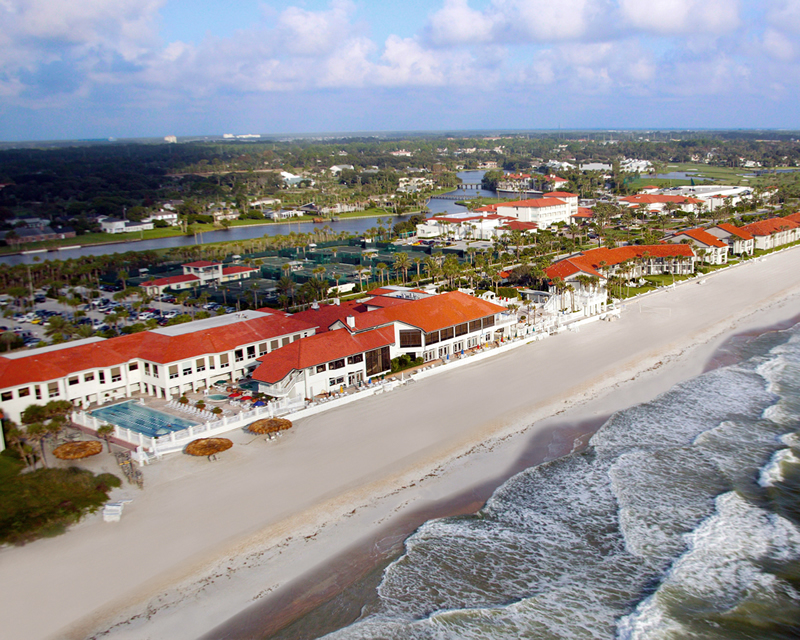 Life Safety Designs, Inc. services the emergency call system deployed at the Spa at the Ritz-Carlton Amelia Island, located on the Atlantic Coast just north of Jacksonville. 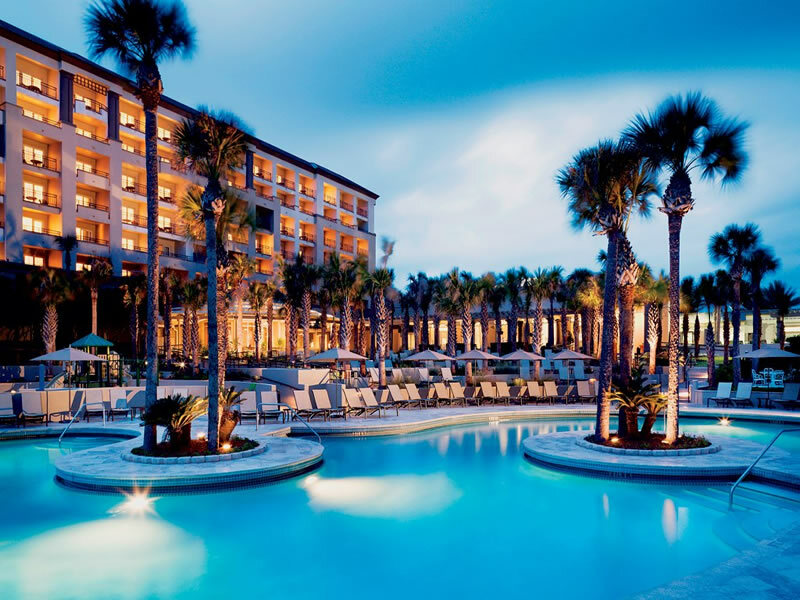 LSDI technicians maintain the proper working order for this system in the exclusive spa area, ensuring the hotel’s guests receive immediate attention when a need arises. 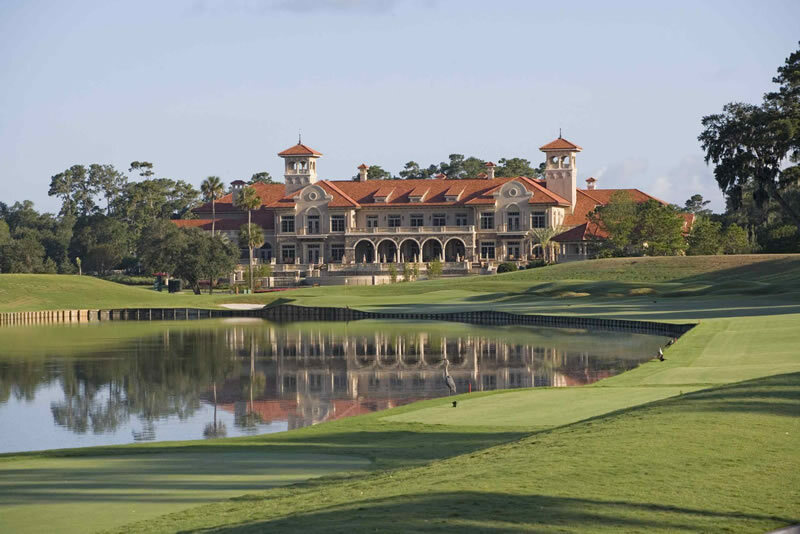 Life Safety Designs, Inc. protects the home of one of professional golf’s signature holes, the TPC Sawgrass Clubhouse. LSDI provides peace of mind with an annual service agreement, covering all components of the fire alarm system with an all-inclusive maintenance agreement. 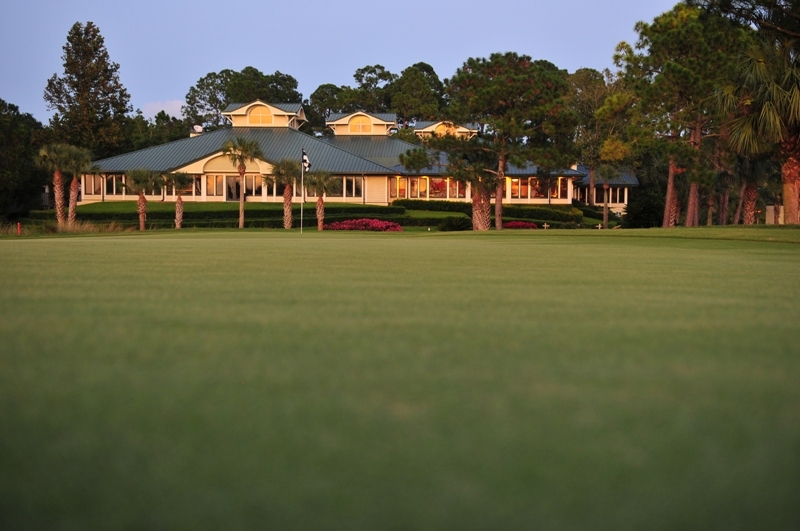 LSDI worked directly with TPC Facility Engineers to craft a custom agreement that provided the level of service and response its members expect. 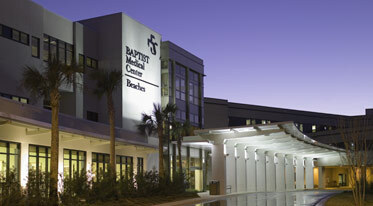 Life Safety Designs, Inc. continues to develop its relationship at the Baptist Medical Center Beaches facility. LSDI played an integral role in replacing the existing fire alarm system and continues to provide expert installation service as the original fire alarm replacement continues to expand across the campus. LSDI technicians and inspectors have an active presence throughout the campus, actively maintaining and inspecting the fire alarm system to ensure optimal operation of the system at all times. 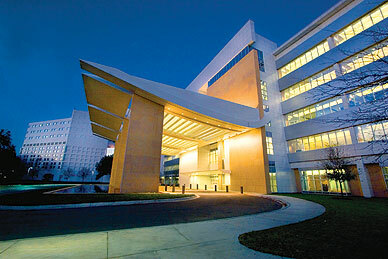 Life Safety Designs, Inc. is integrated into the Baptist Medical Center South Campus. 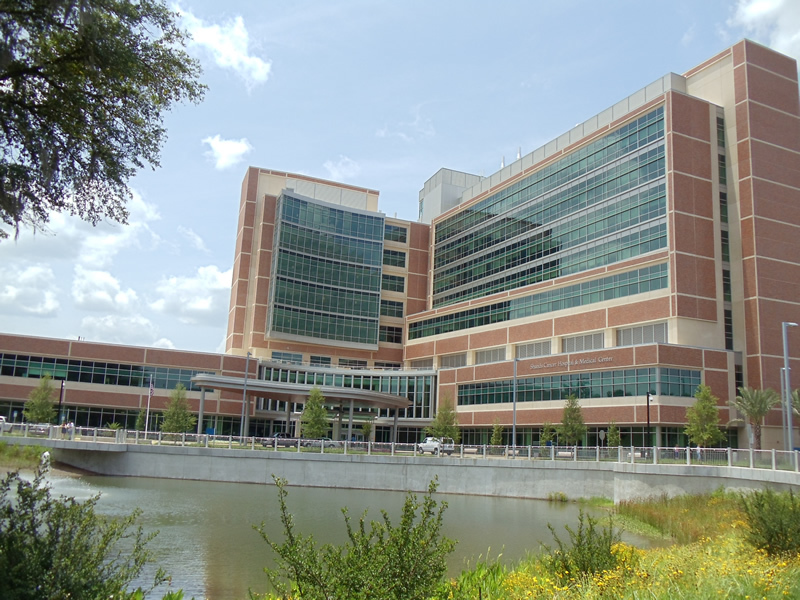 Under multiple contracts, LSDI installed fire alarm systems throughout the main hospital and accompanying Medical Office Buildings. 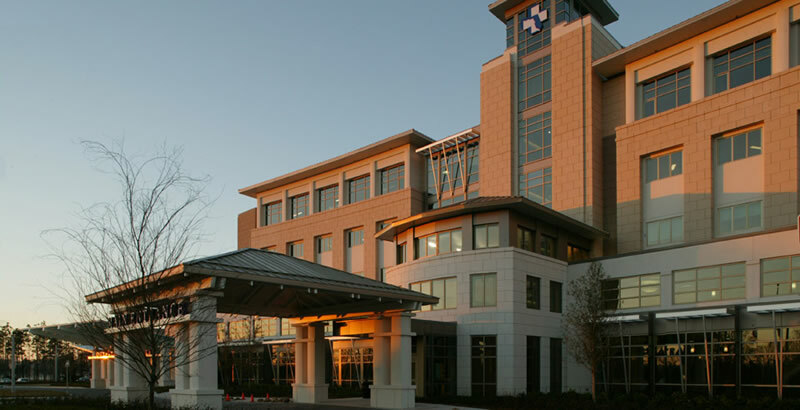 As the hospital continues to expand and evolve to meet the increasing demands of a growing population, LSDI expands and adapts the fire alarm system to comply with stringent AHCA and NFPA guidelines. 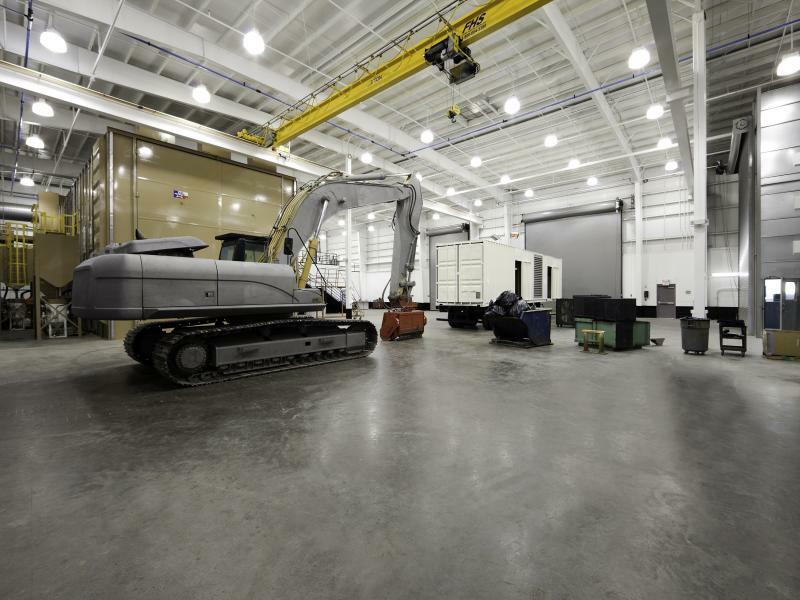 In addition to the ongoing maintenance support provided by its technicians, LSDI provides inspection services throughout the campus to ensure the vital life safety system operates properly. 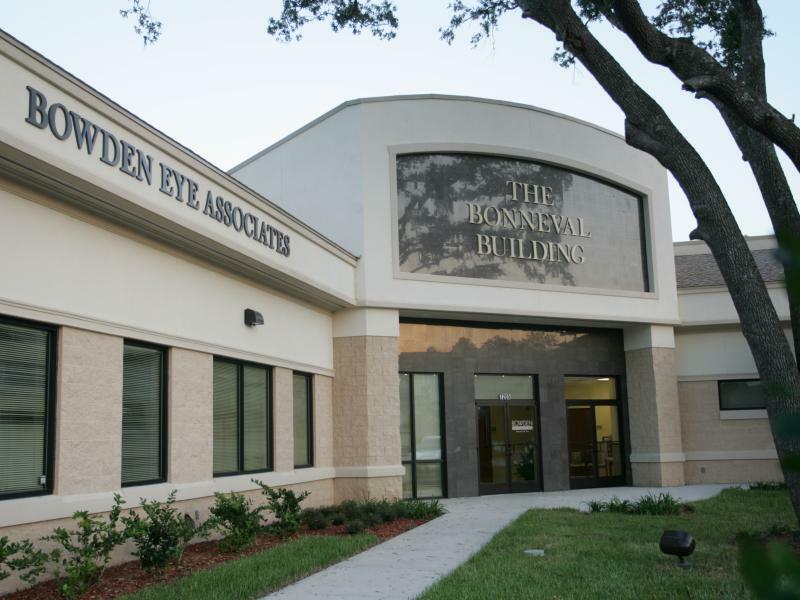 Life Safety Designs, Inc. installed the fire alarm system in the innovative Bowden Eye Associates Eye Surgery Center of North Florida. 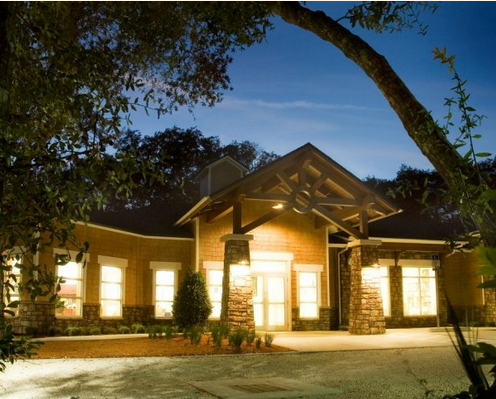 This ambulatory surgery center specializes only in ophthalmic surgery procedures. To ensure the system is in proper working order, LSDI personnel inspect the fire alarm system according to NFPA guidelines on an annual basis. 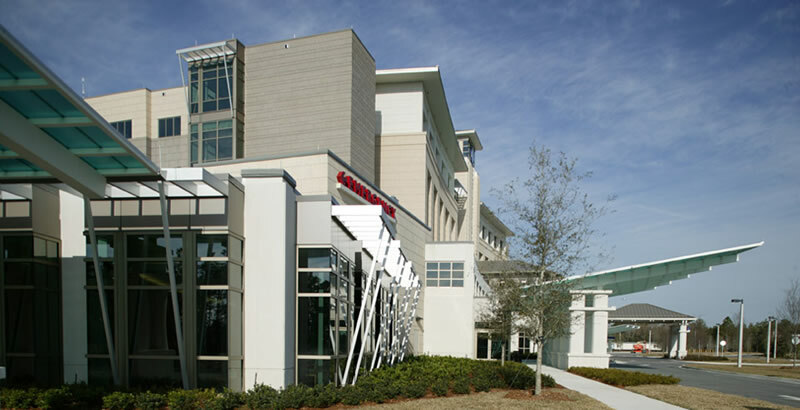 Life Safety Designs, Inc. deploys a team of inspectors to inspect the fire alarm system for the Mayo Clinic Jacksonville, Florida campus annually. 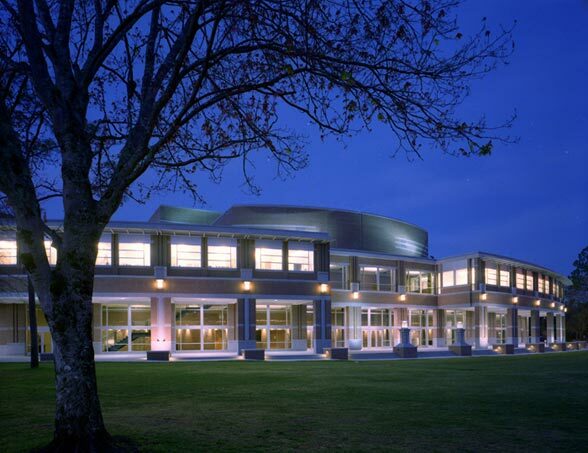 In addition to the annual NFPA fire alarm inspection, LSDI installed fire alarm, paging, and intercom systems in specific areas across the campus under numerous contracts. 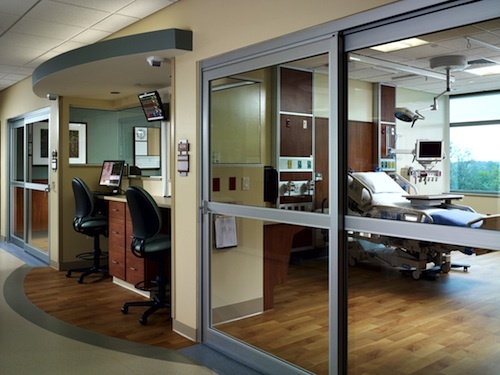 LSDI’s presence on the Mayo Clinic property extends to the life safety systems deployed in the Marriott branded on campus hotels that serve its patients, families, and guests. 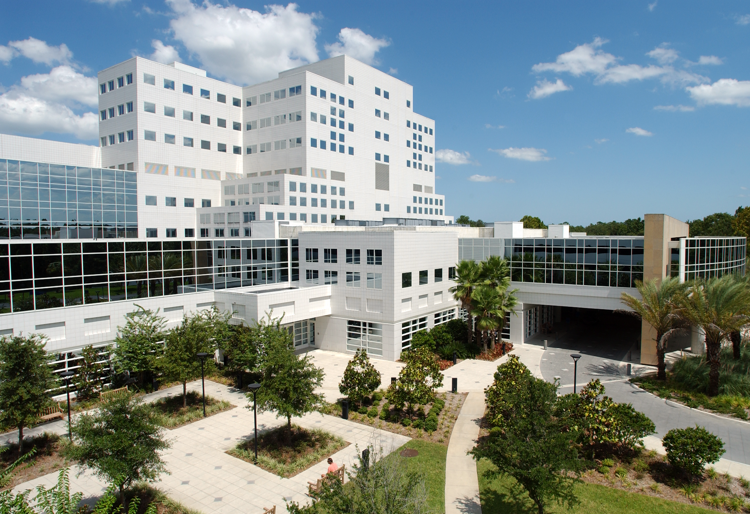 Life Safety Designs, Inc. continues to expand its presence on the Shands – University of Florida Medical complex. 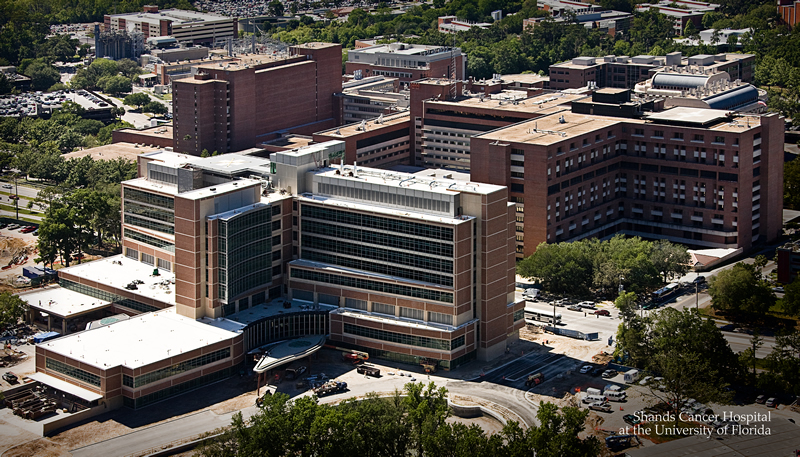 Following installation of an elaborate fire alarm system in the new Cancer Hospital, LSDI developed a comprehensive maintenance agreement to provide ongoing maintenance and inspection of this vital life safety system. 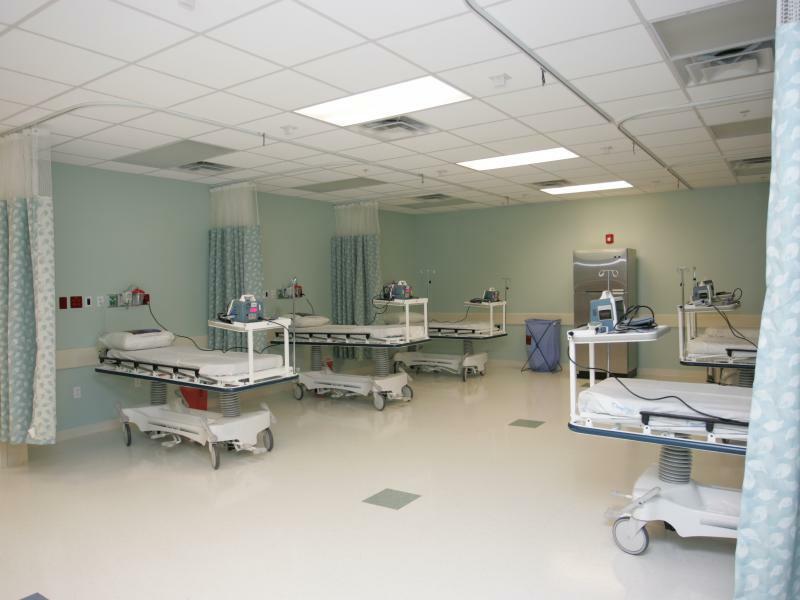 LSDI worked closely with hospital personnel to craft a budget friendly plan to insure maximum benefit to the hospital and eliminate unforeseen costs. 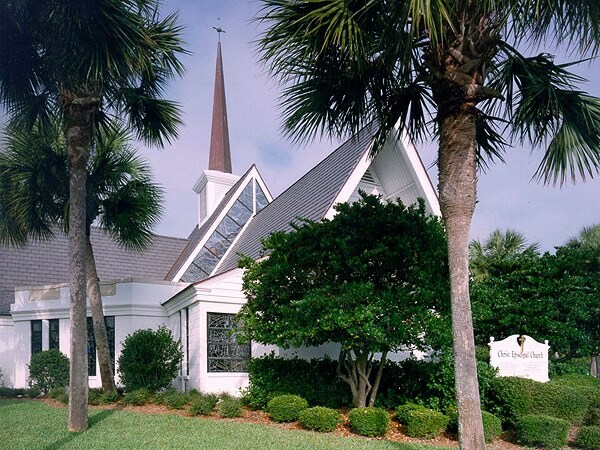 Life Safety Designs, Inc. participated in multiple projects at Christ Church Mandarin through the years, providing and installing fire alarm, security, and access control systems for the campus. 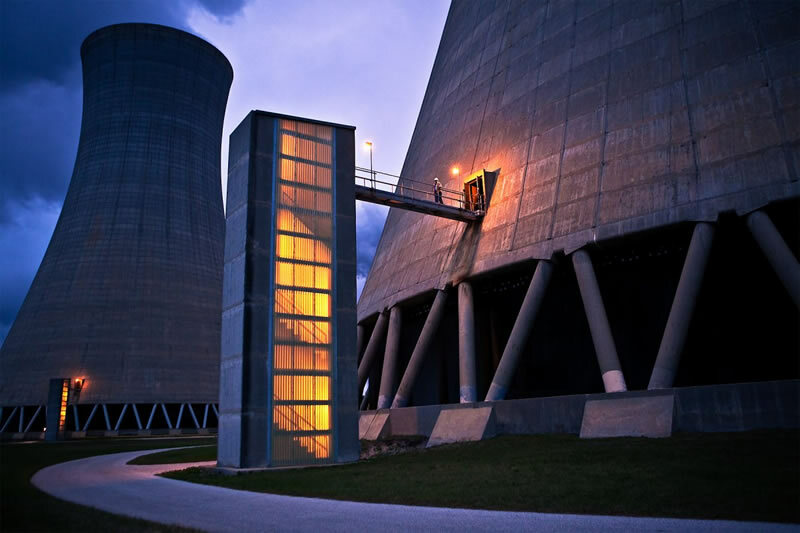 To ensure the vital life safety and building protection systems operate efficiently and effectively, LSDI provides ongoing maintenance, inspection, and monitoring services. 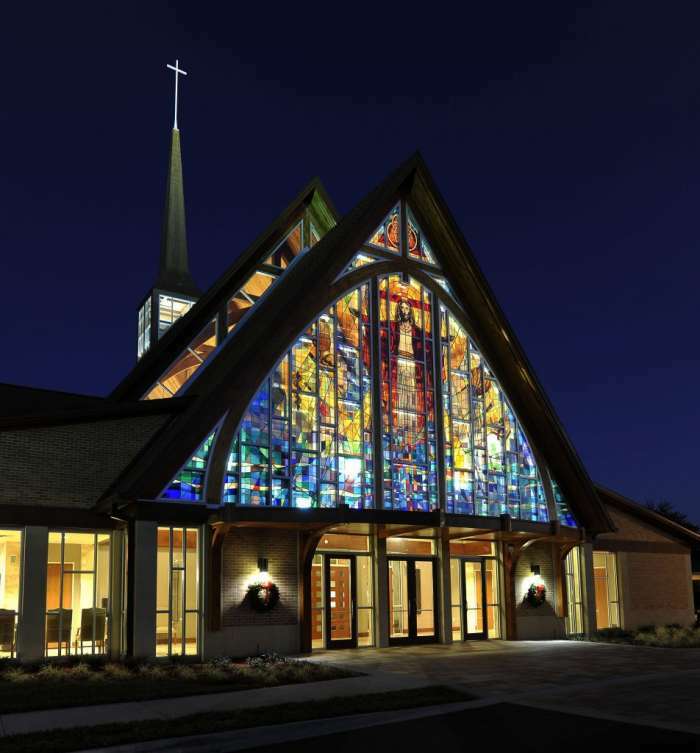 Life Safety Designs, Inc. systems stand watch over Christ Episcopal Church in Ponte Vedra. 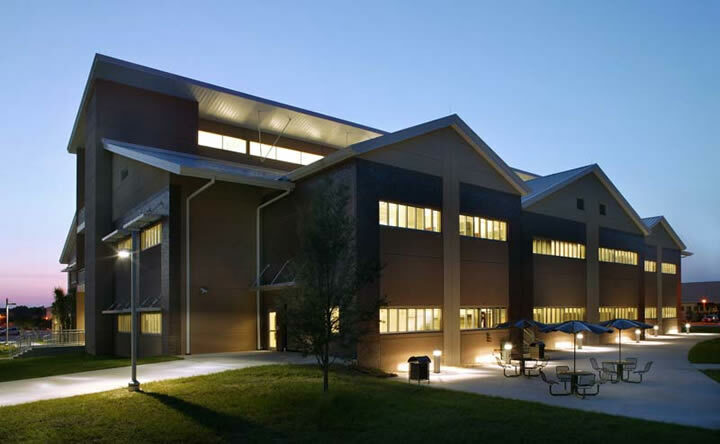 Following initial installation of fire alarm and access control systems, LSDI expanded its campus coverage to include ongoing service and maintenance, scheduled inspections, and monitoring services. 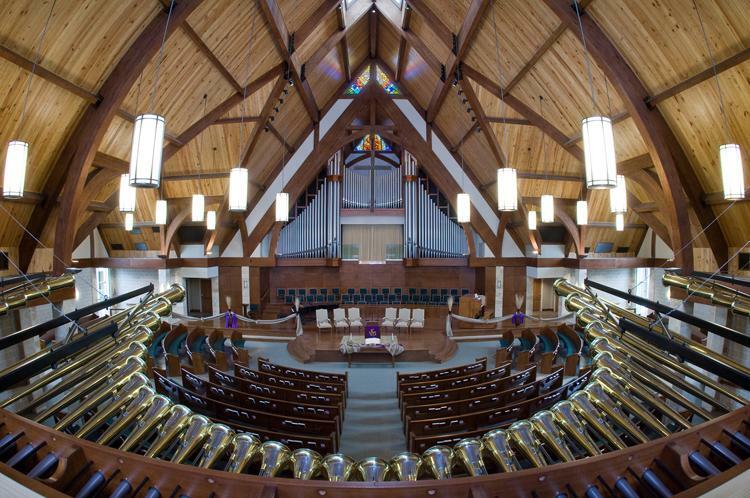 Following a tragic fire that destroyed the Hendricks Avenue Baptist Church sanctuary, Life Safety Designs, Inc. was contracted to provide and install fire alarm and security systems for the new sanctuary. 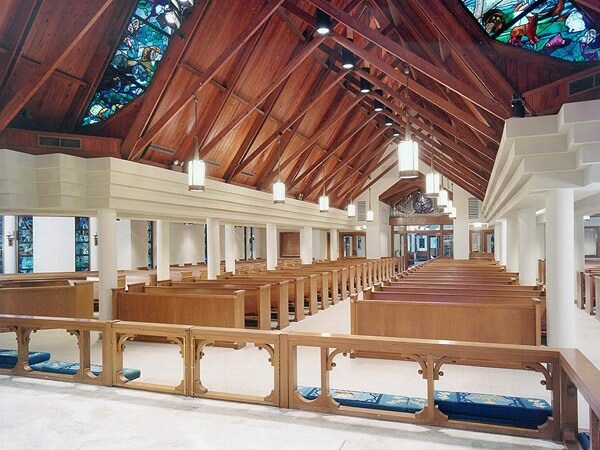 Building on this relationship, LSDI expanded its protection of the church to include campus wide alarm monitoring services and inspection of essential life safety systems (fire alarm, fire sprinkler, fire hydrant, backflow, kitchen hood system, and fire extinguishers). LSDI provides ongoing service to each system as well. 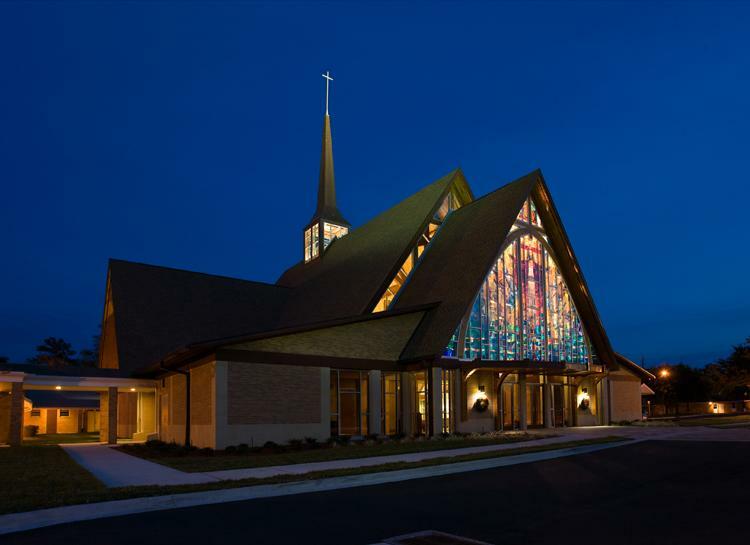 With an even greater presence campus-wide following the fire, LSDI systems will continue to actively protect the facility and congregation for years to come.